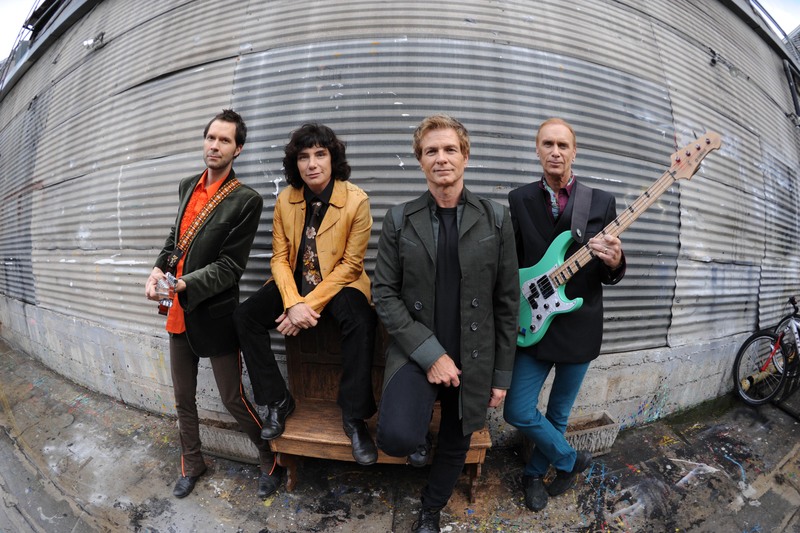 @brianrayguitar Nothing like living in the past. 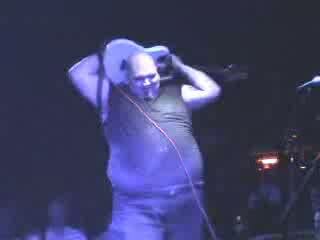 Play that fiddle Nero! 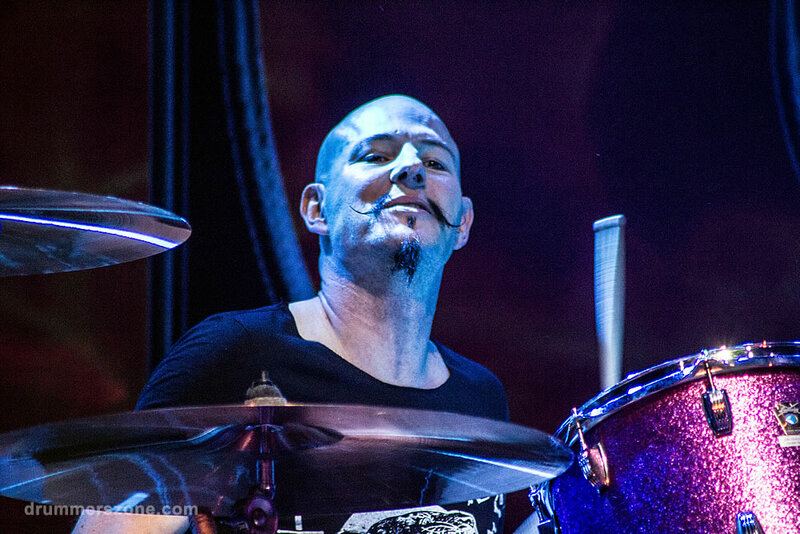 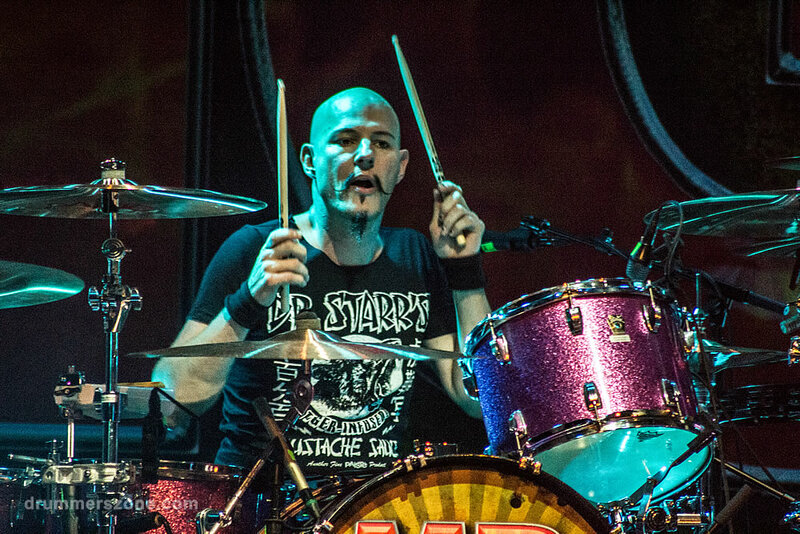 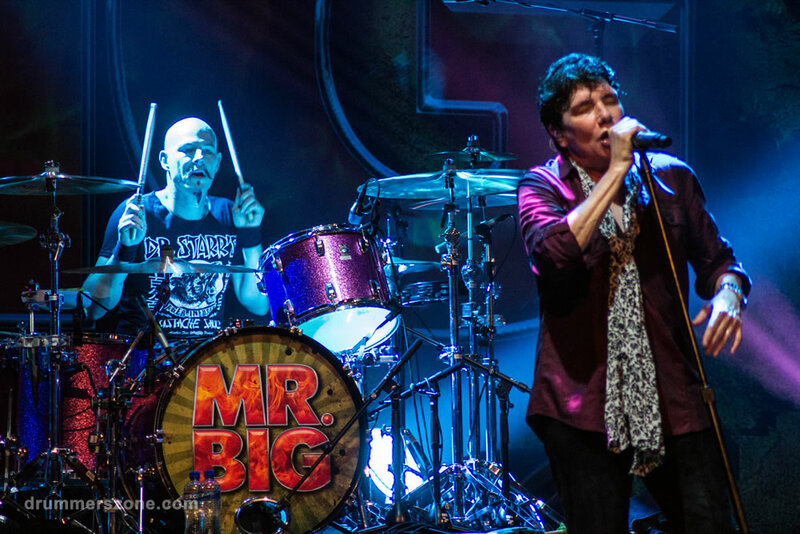 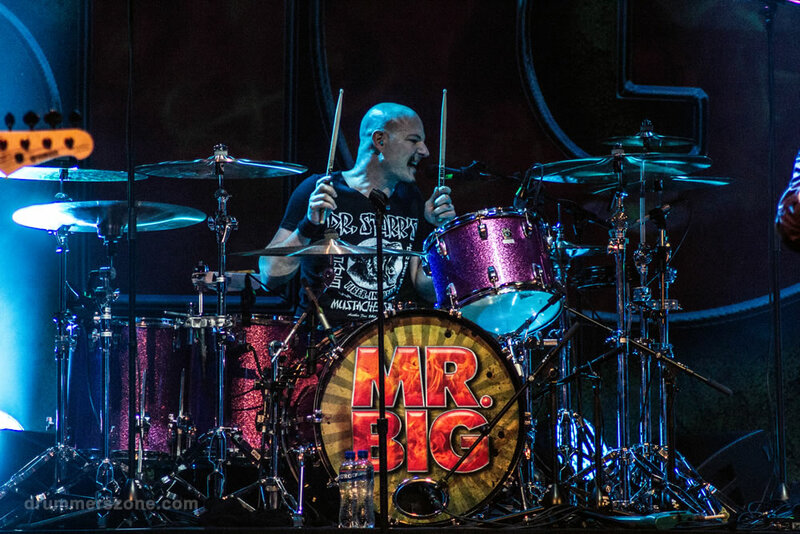 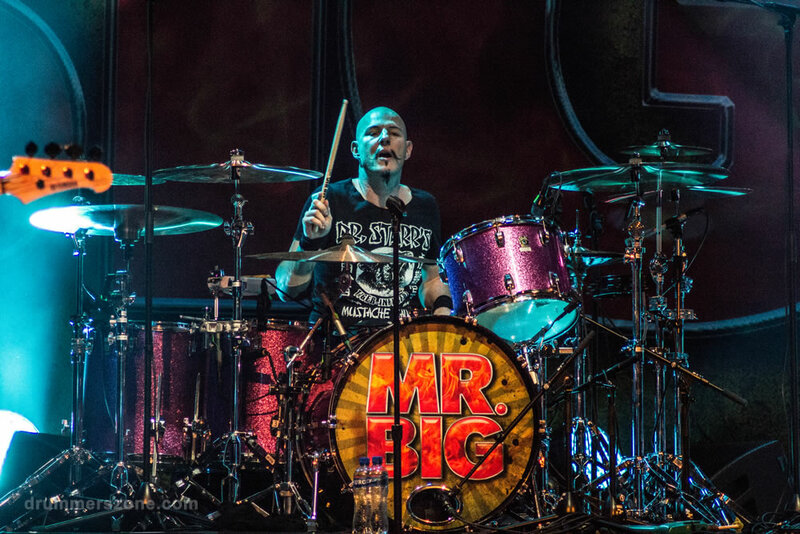 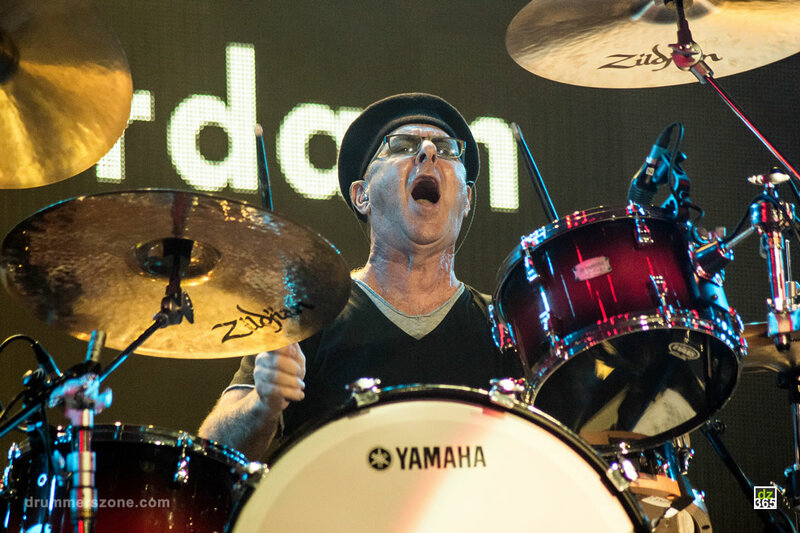 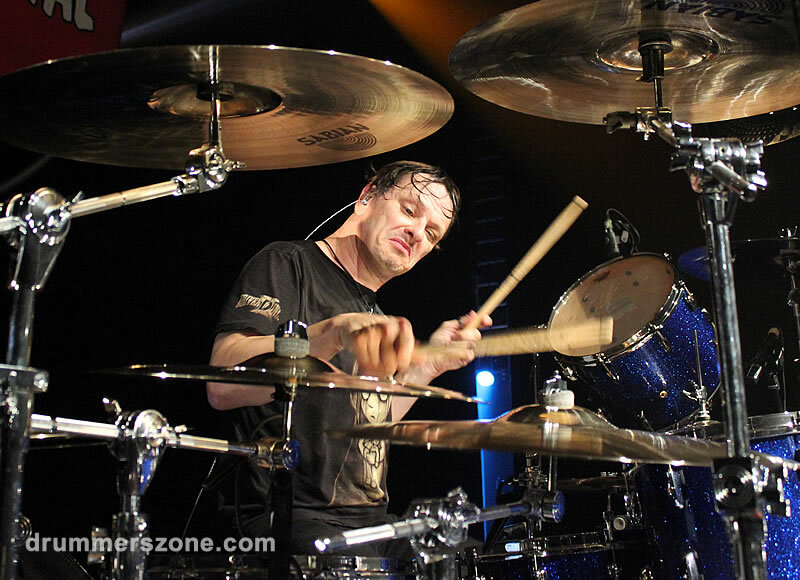 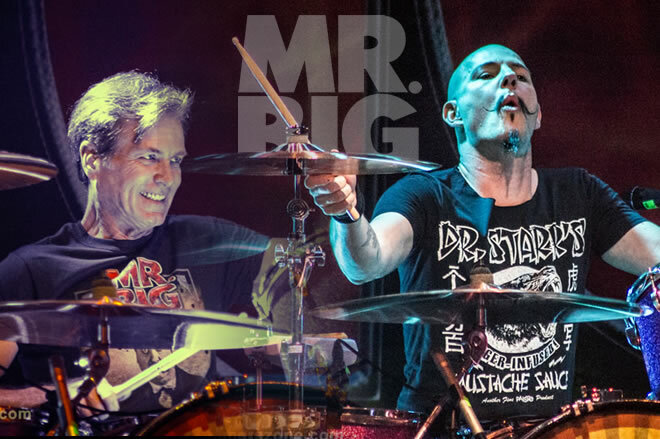 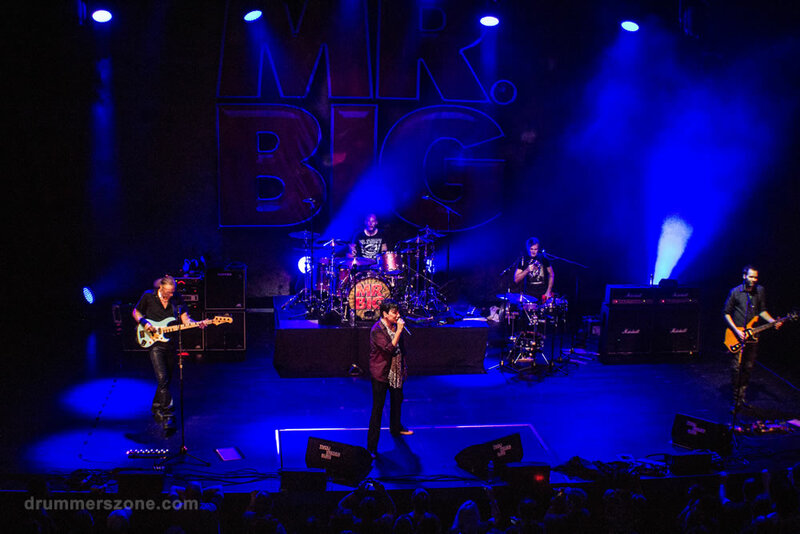 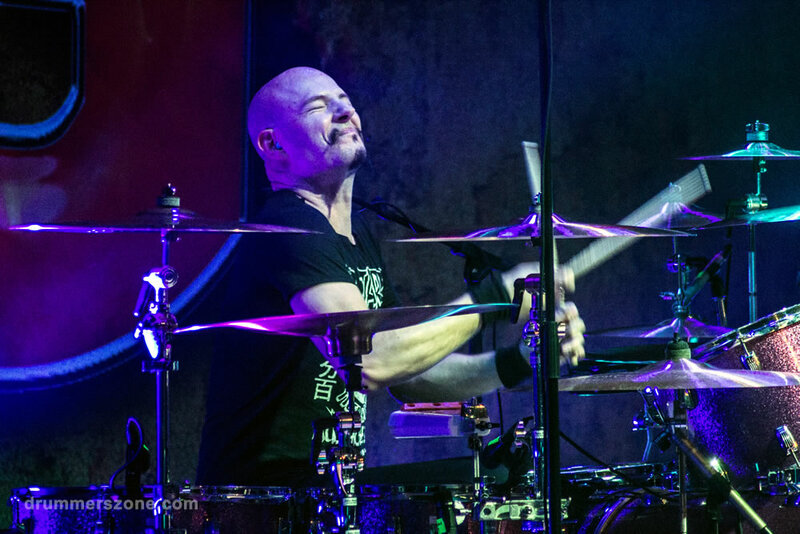 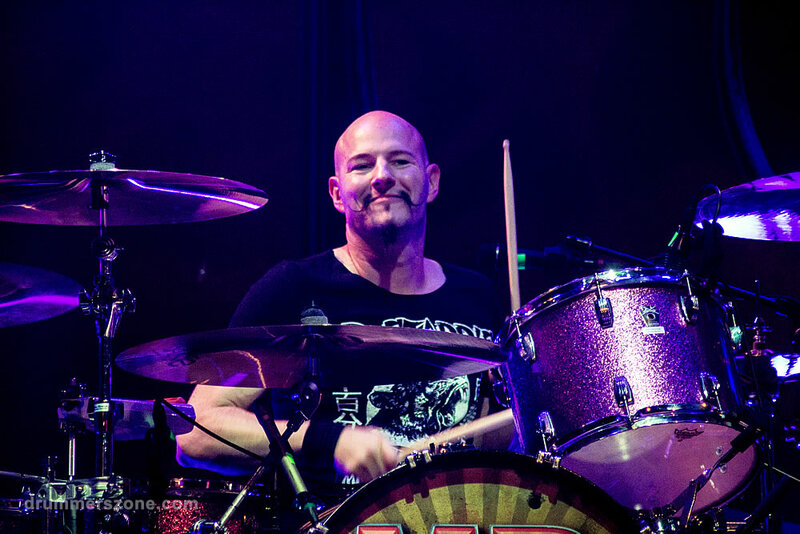 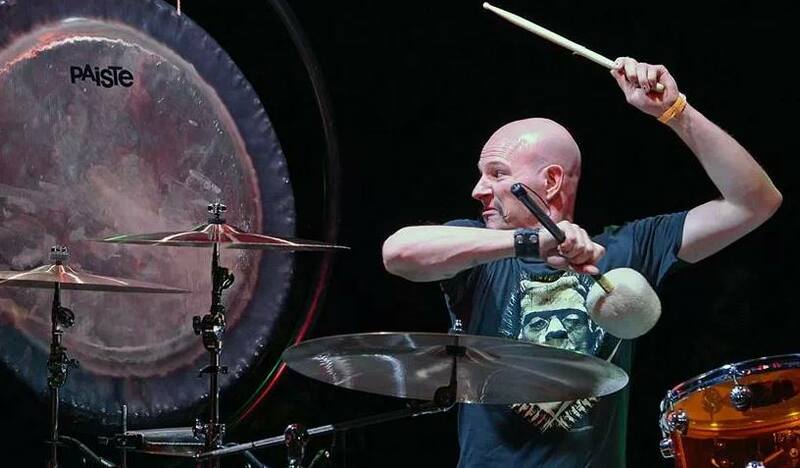 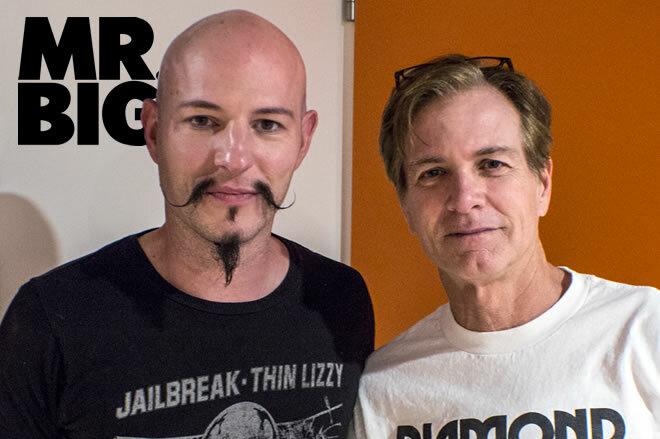 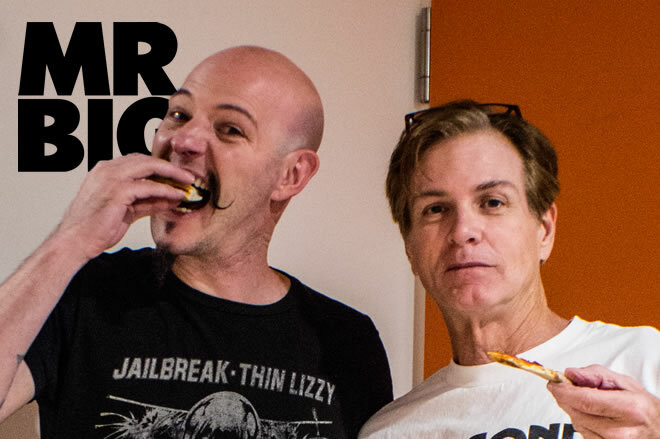 Drummerszone had the honor of talking with both Matt Starr and Pat Torpey after the third show of Mr. Big's '...The Stories We Could Tell' world tour. 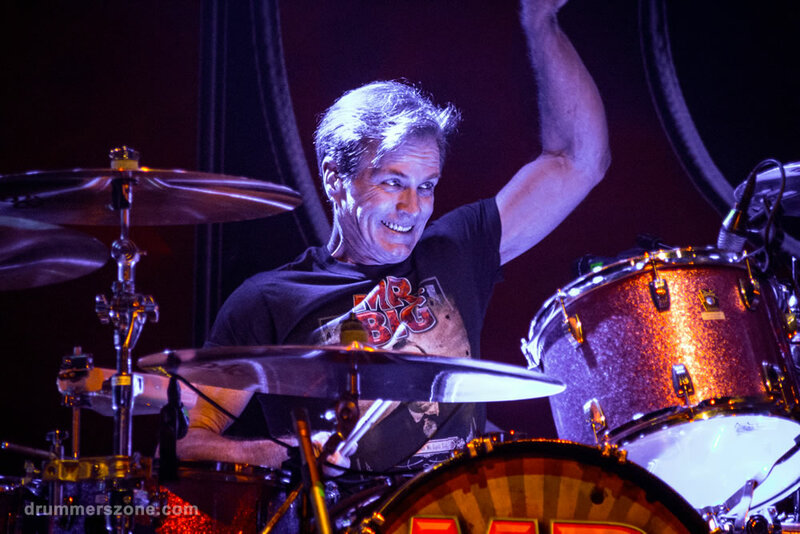 While dealing with Parkinson's disease the past years, Pat Torpey decided weeks before the tour he would be part of it. 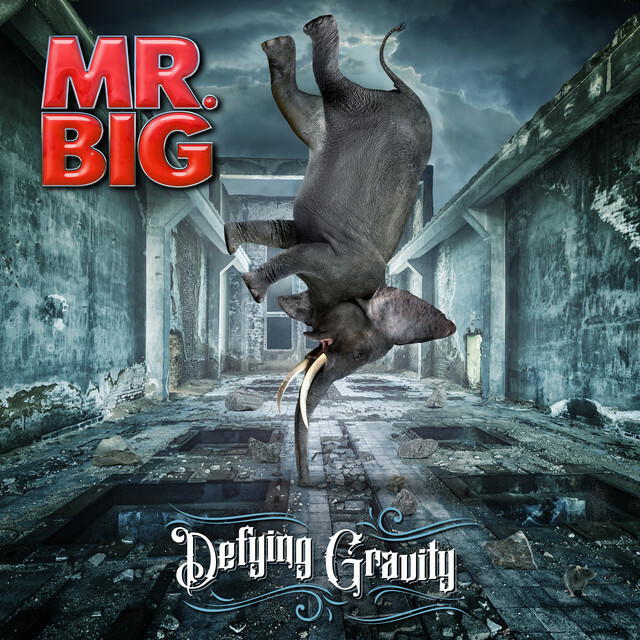 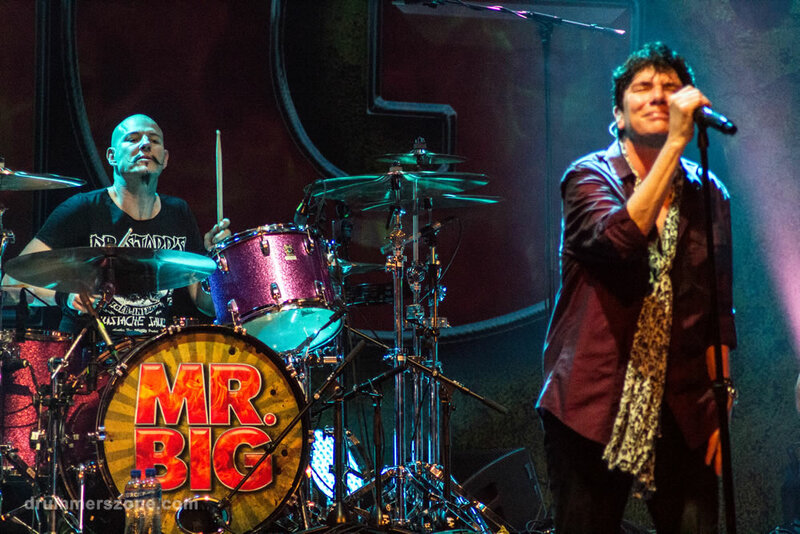 A majorly inspiring move and statement; Mr. Big is his band, and subbing drummer Matt Starr was the right choice to sit in for him. 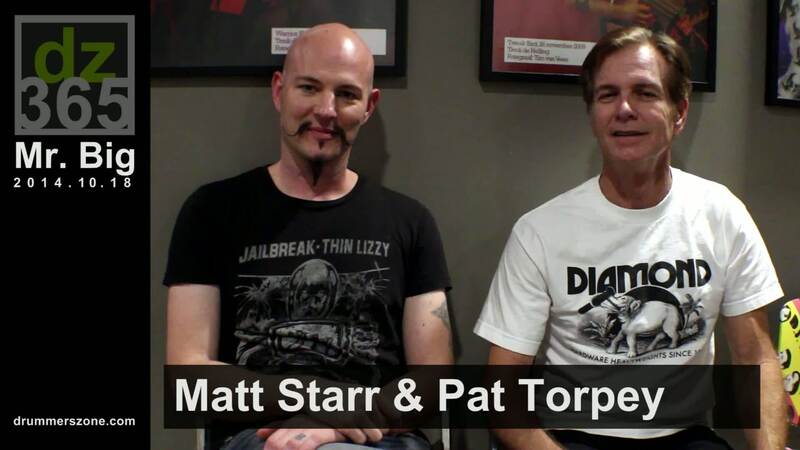 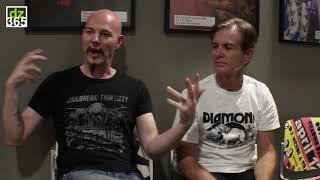 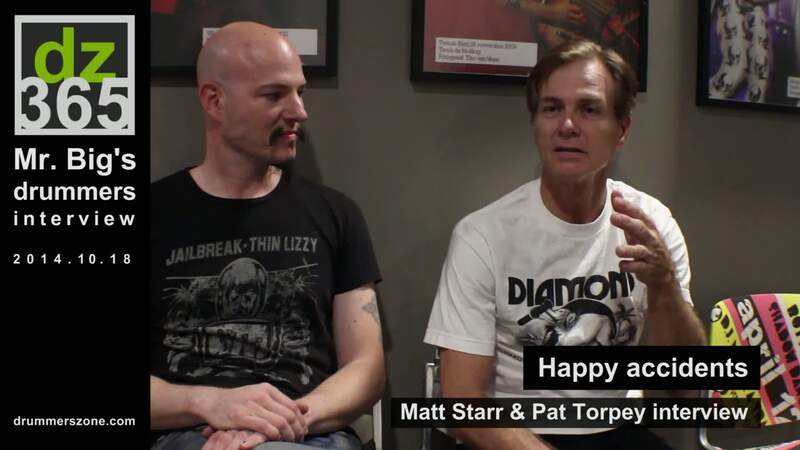 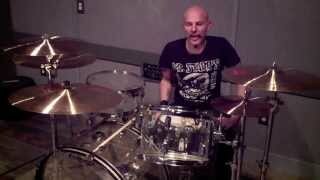 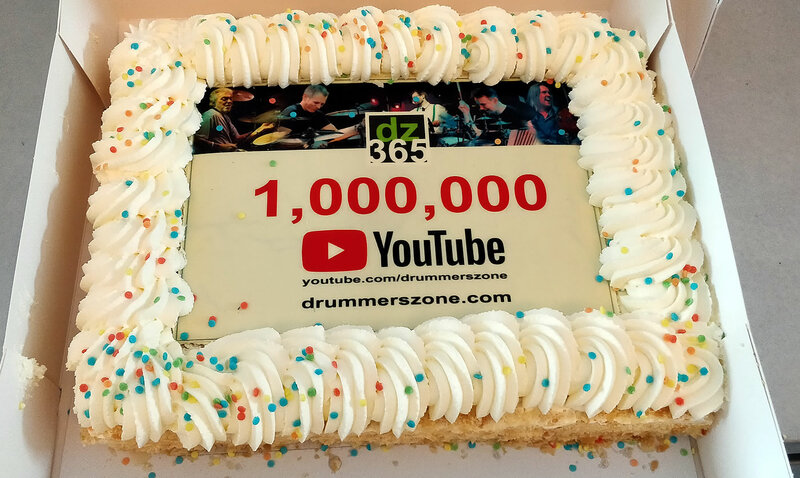 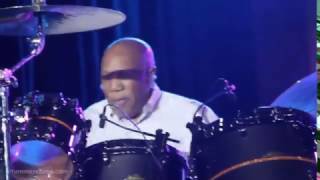 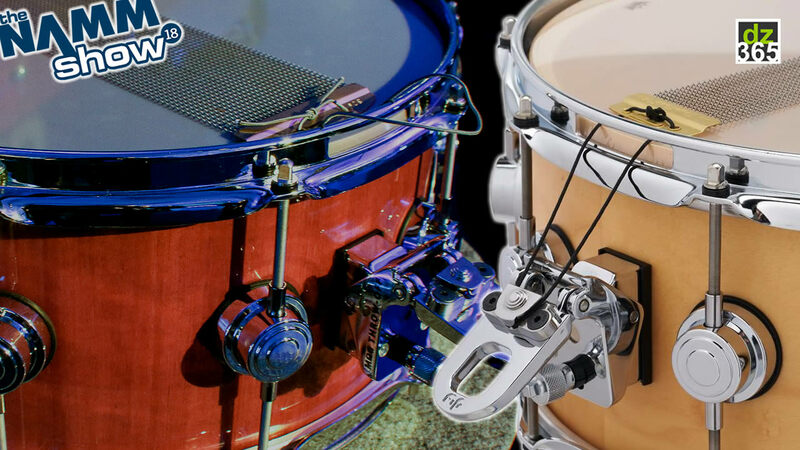 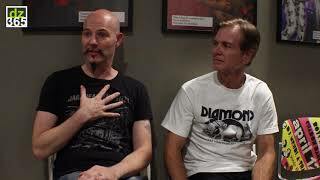 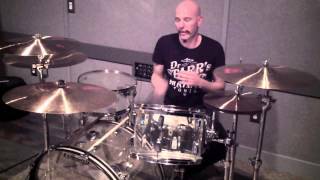 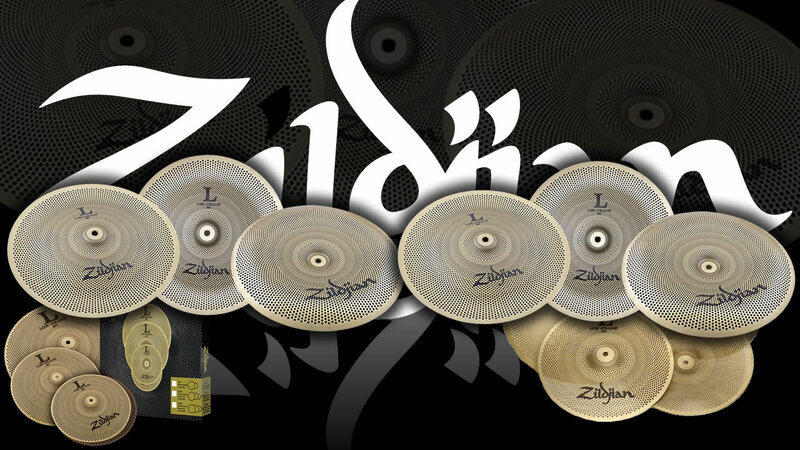 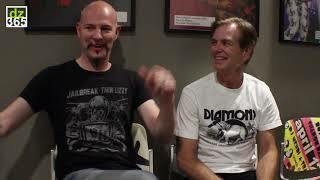 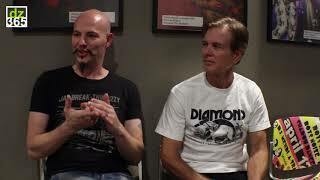 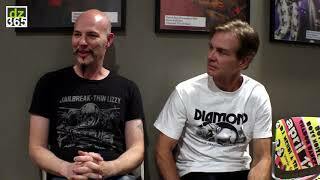 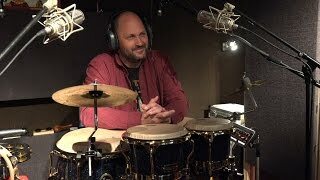 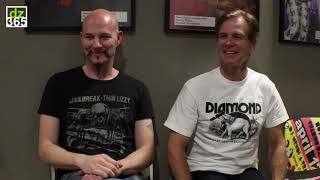 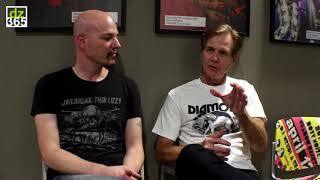 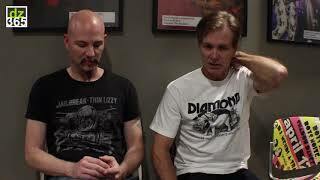 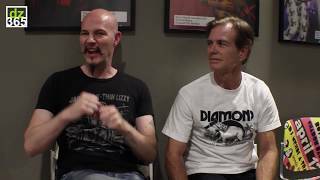 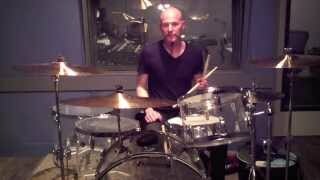 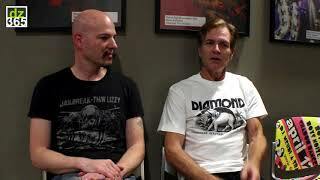 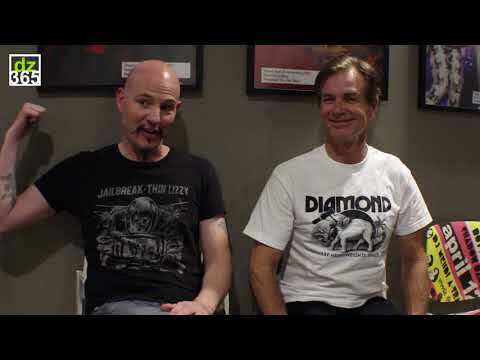 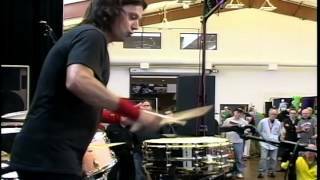 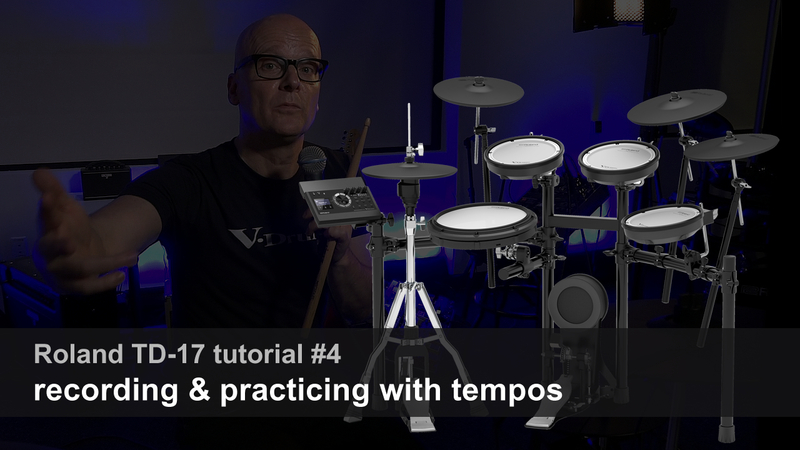 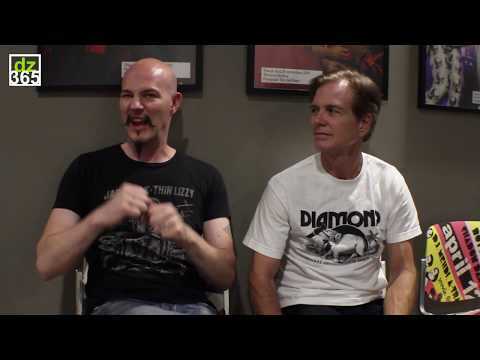 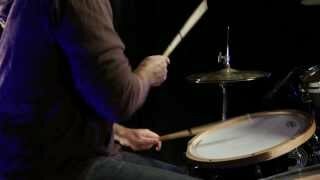 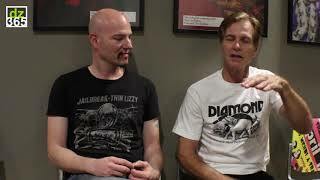 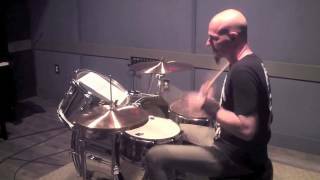 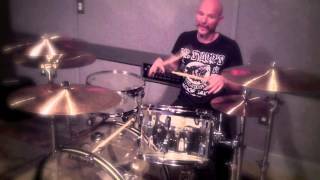 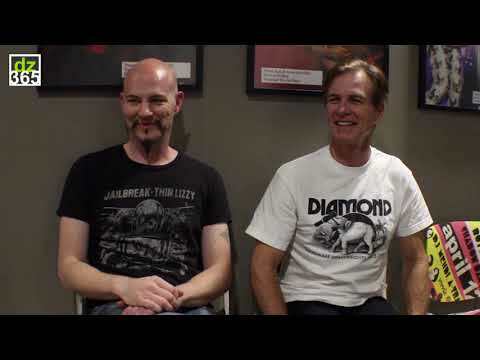 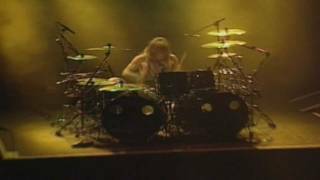 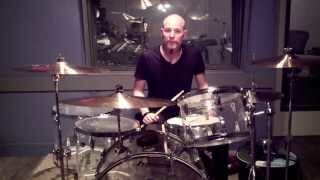 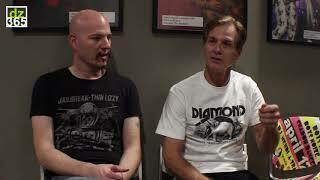 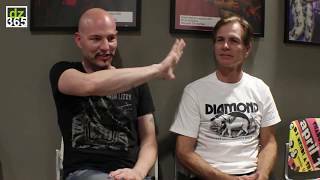 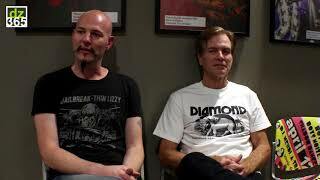 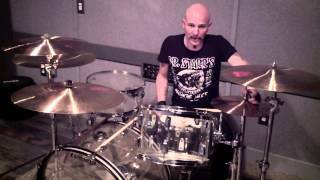 This channel features the videos with Matt Starr and Pat Torpey, where these friends talk about how two brothers get inspired by each other while having no drum brand in common. 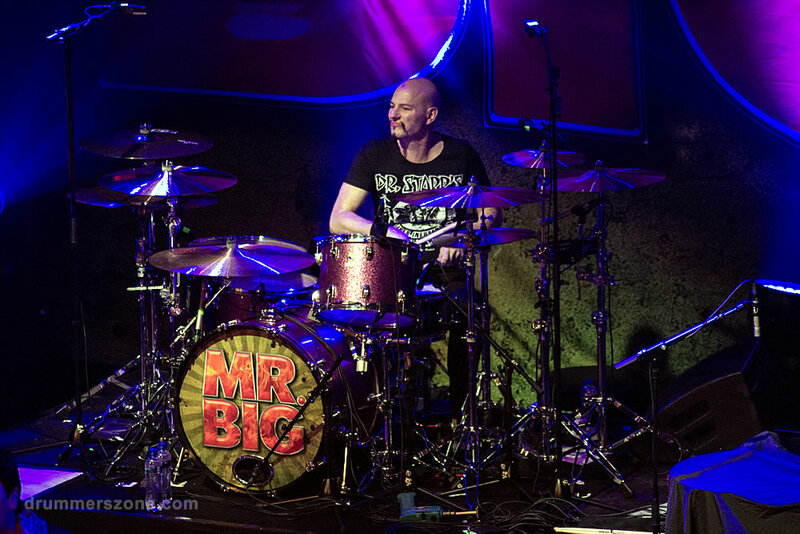 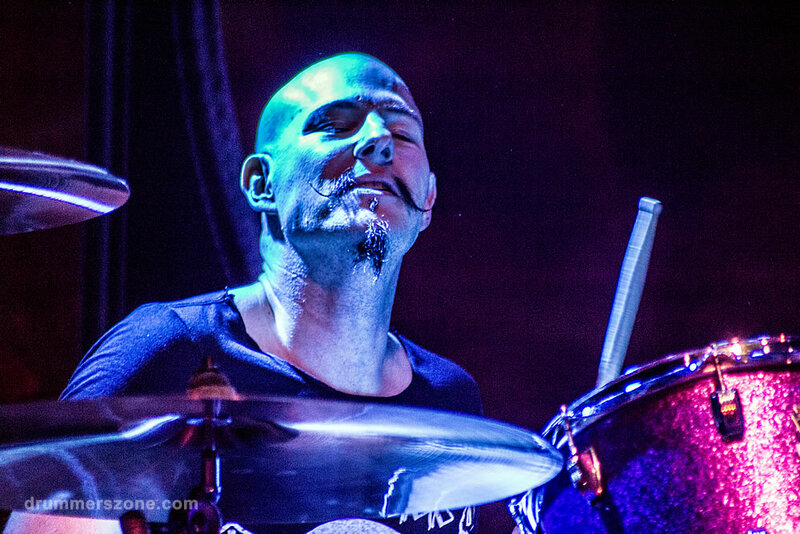 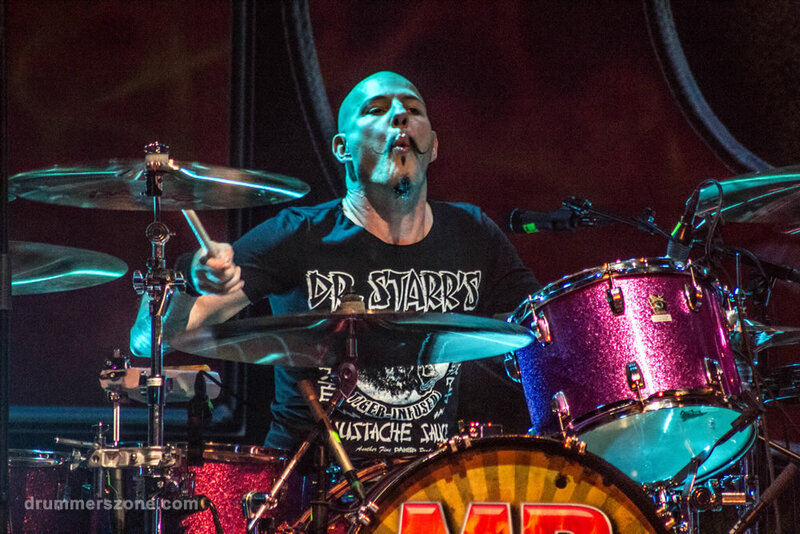 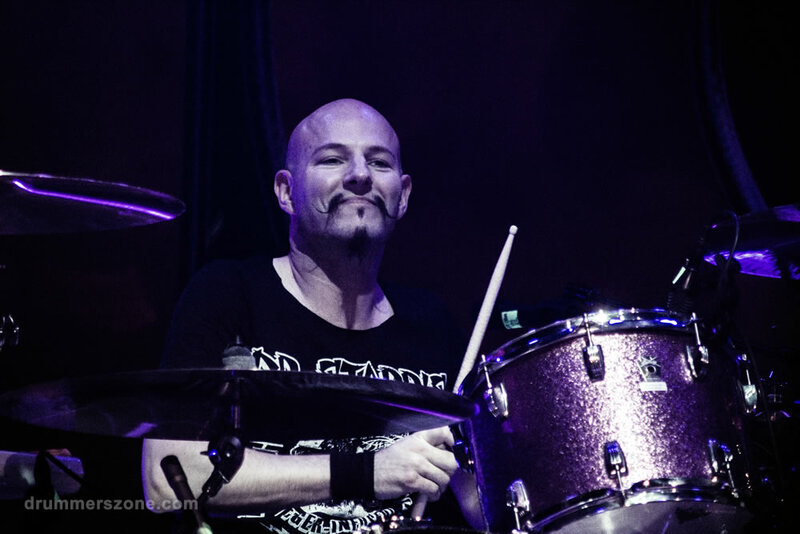 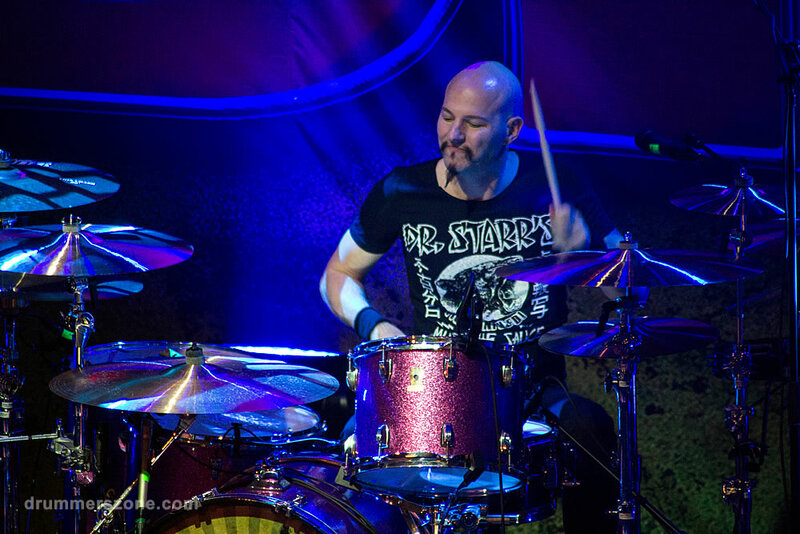 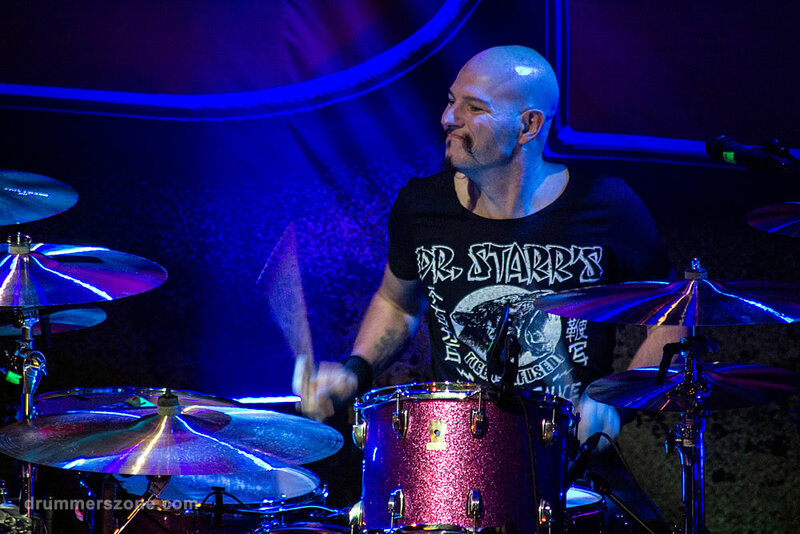 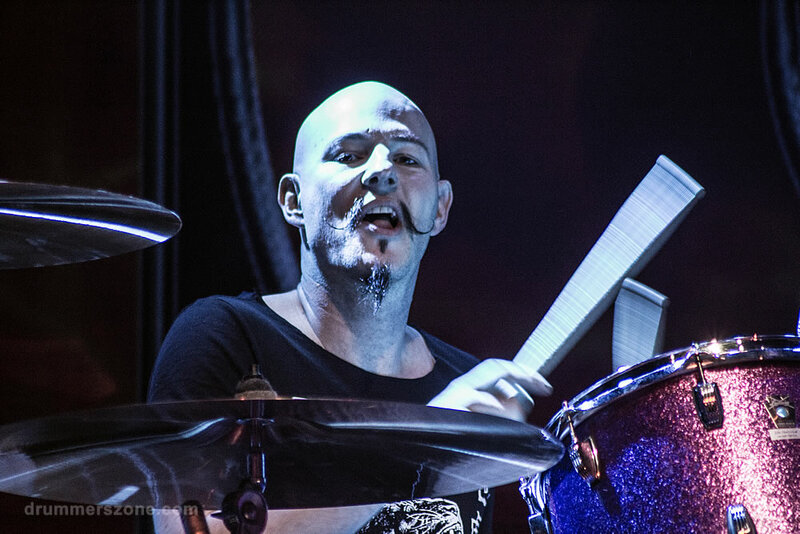 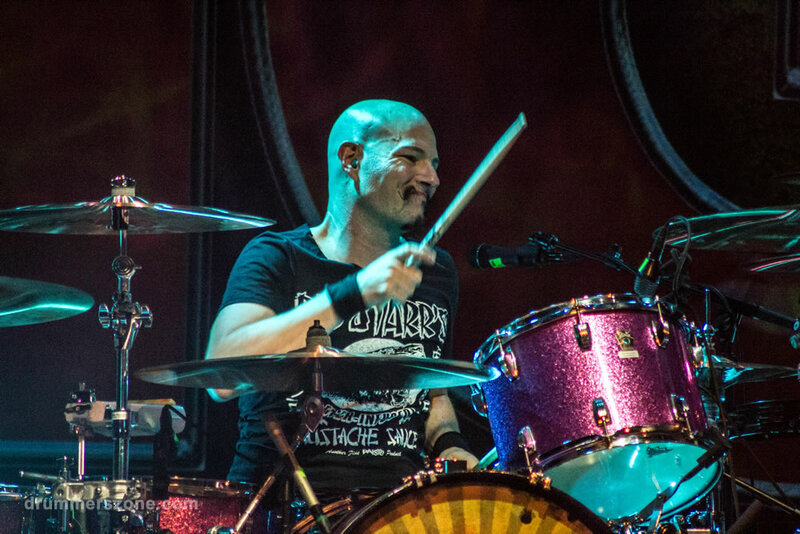 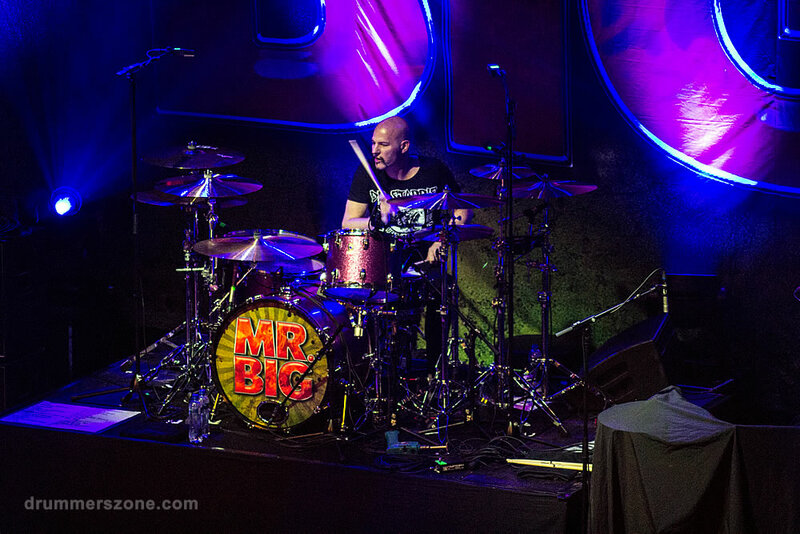 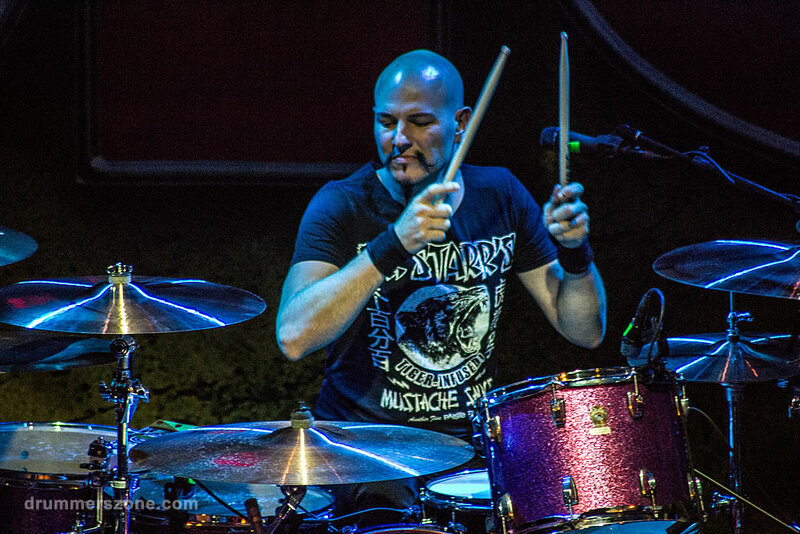 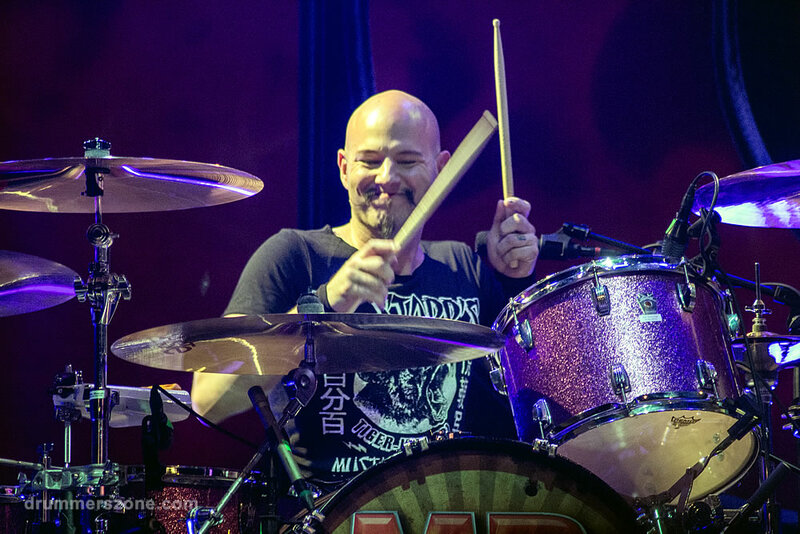 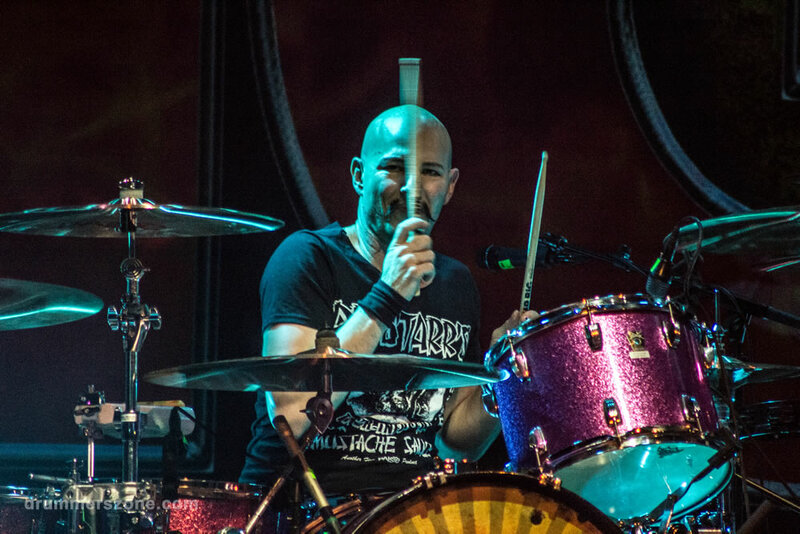 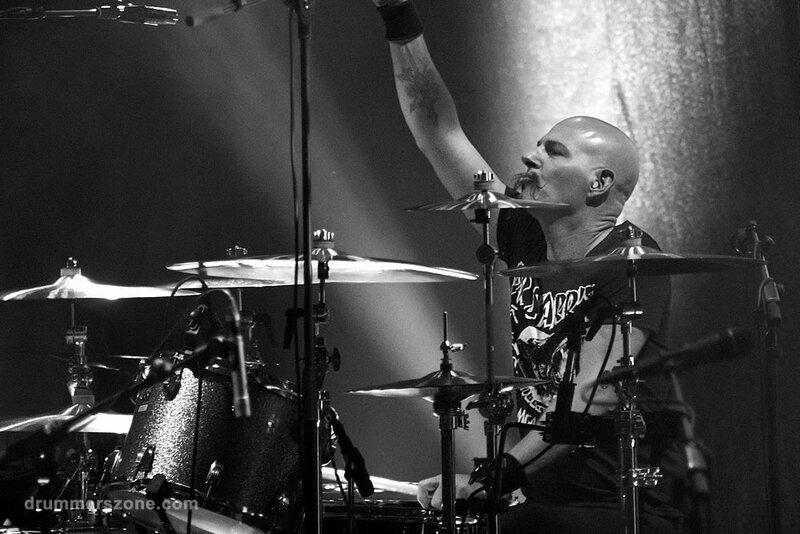 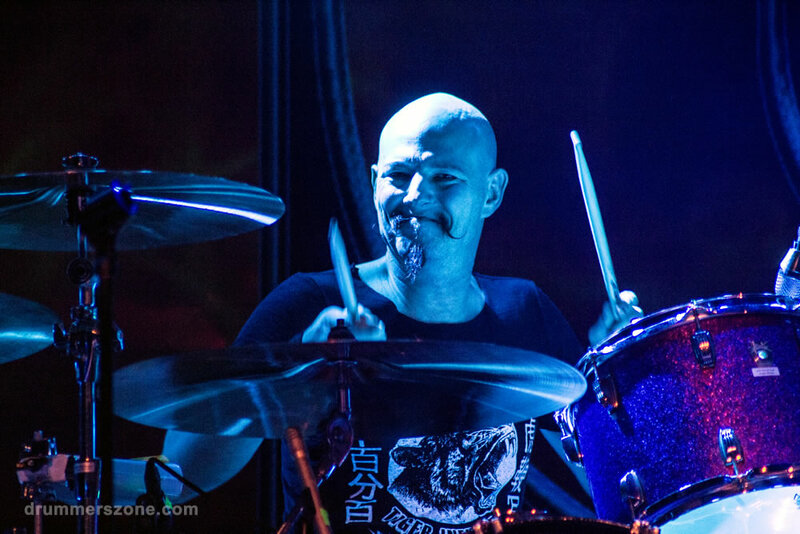 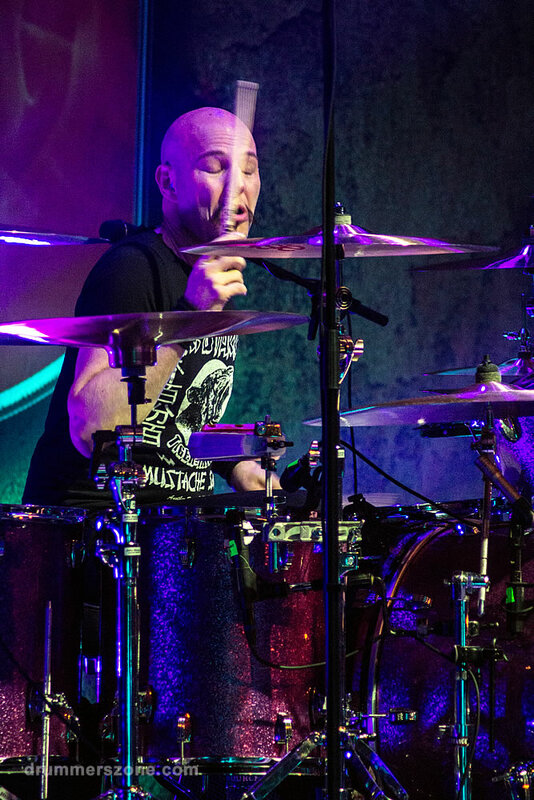 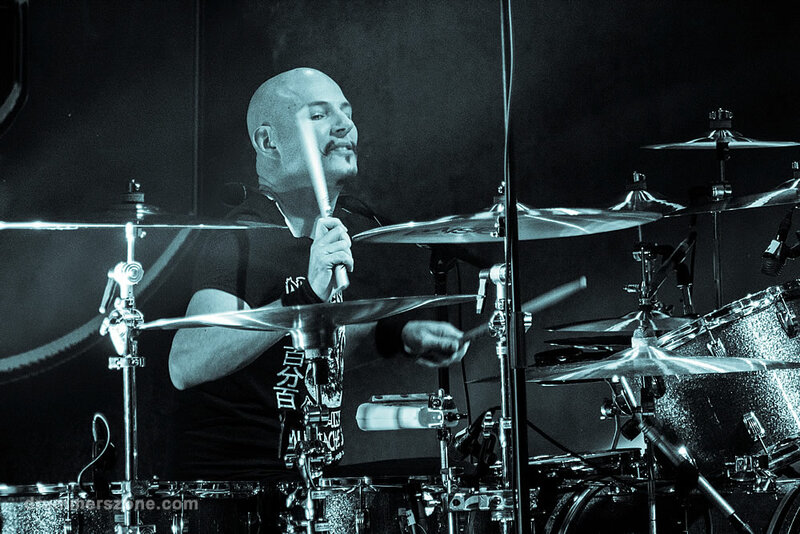 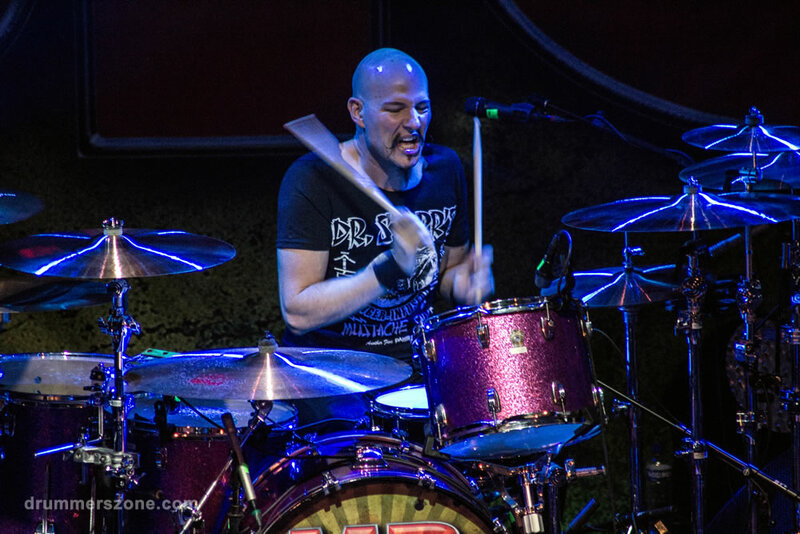 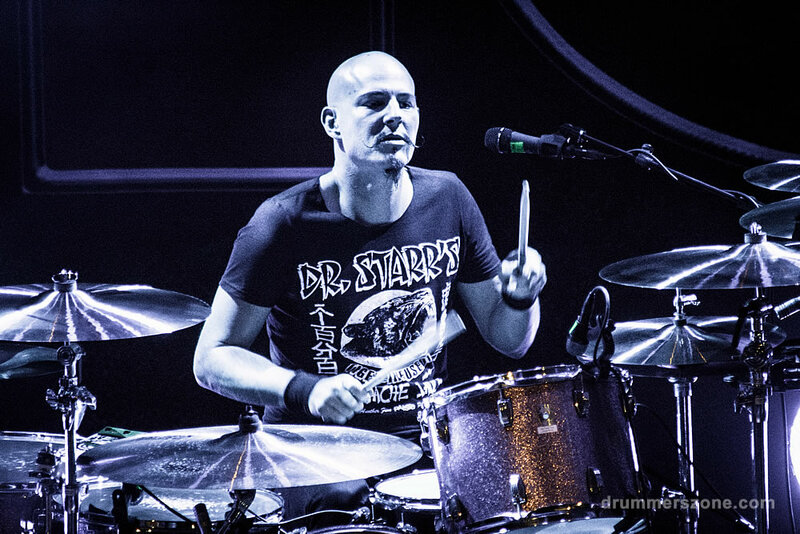 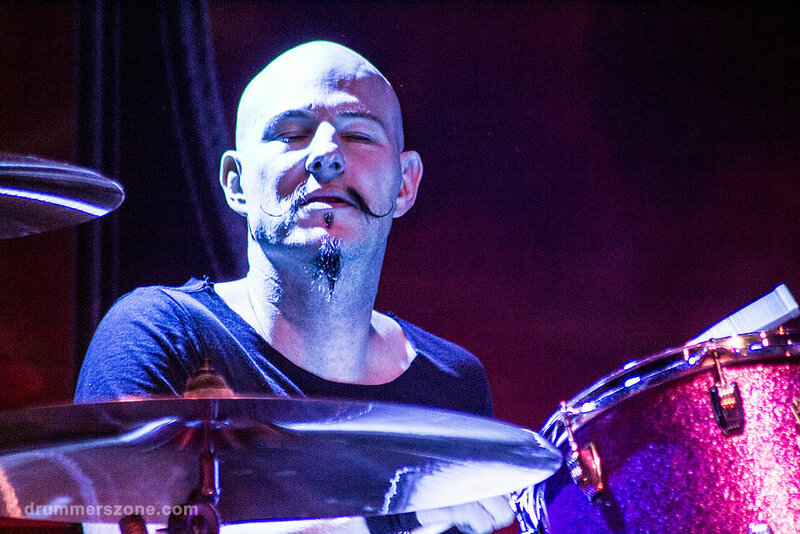 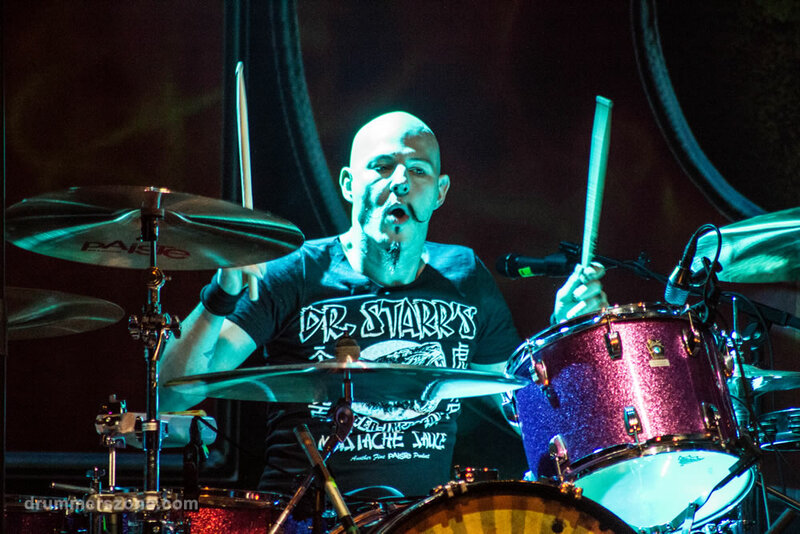 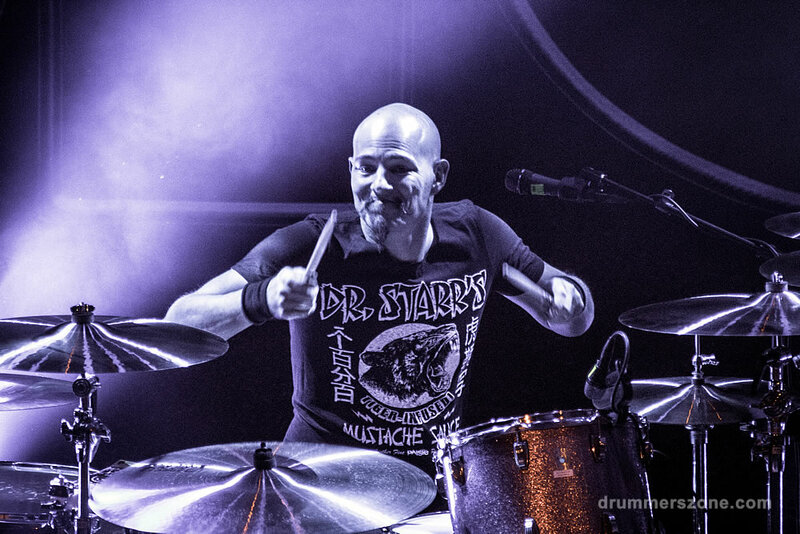 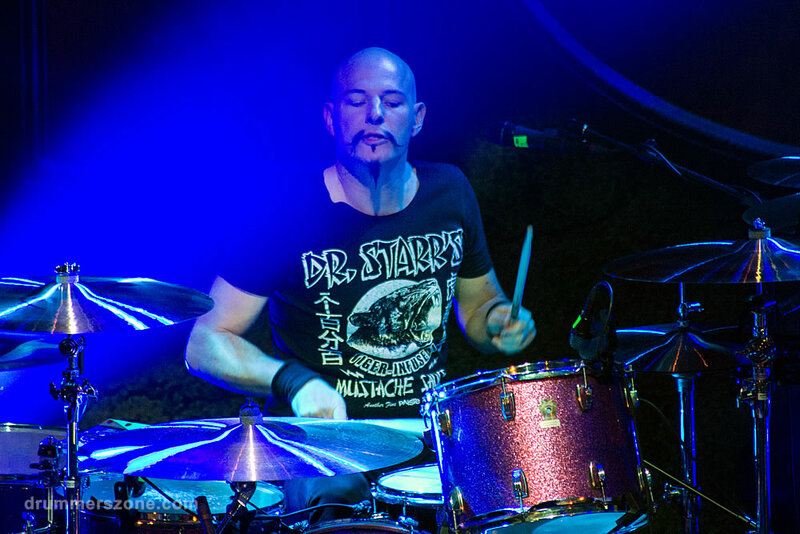 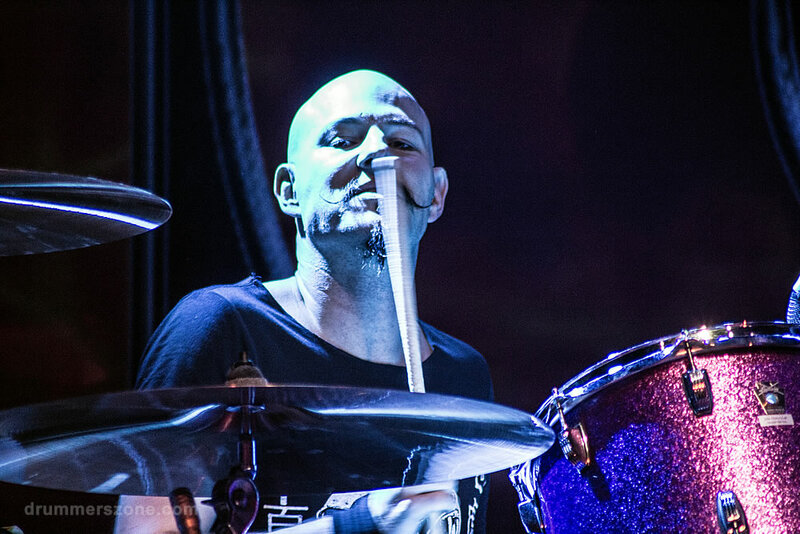 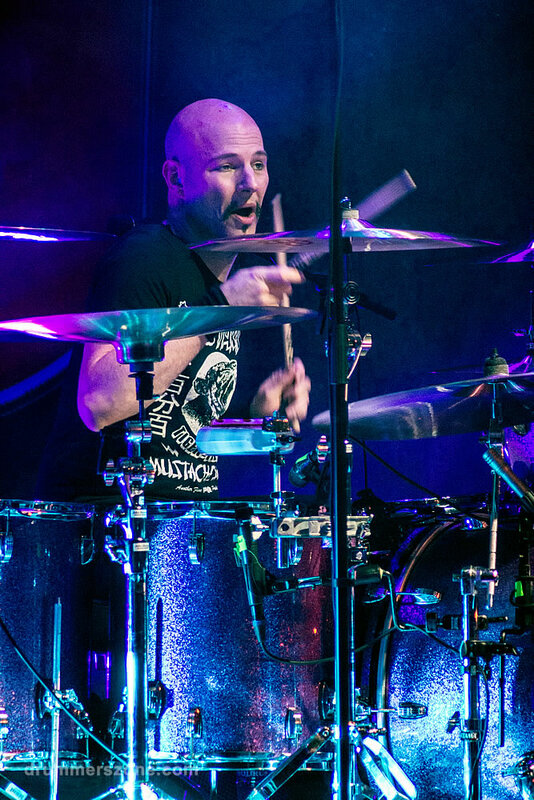 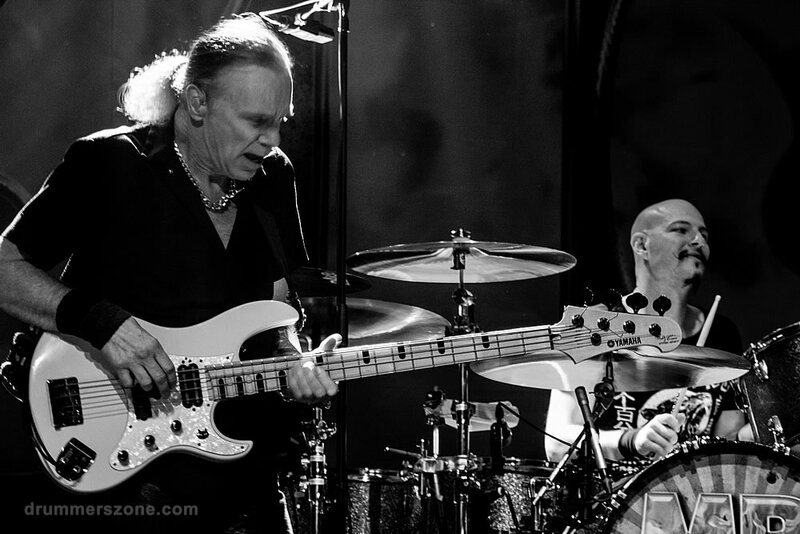 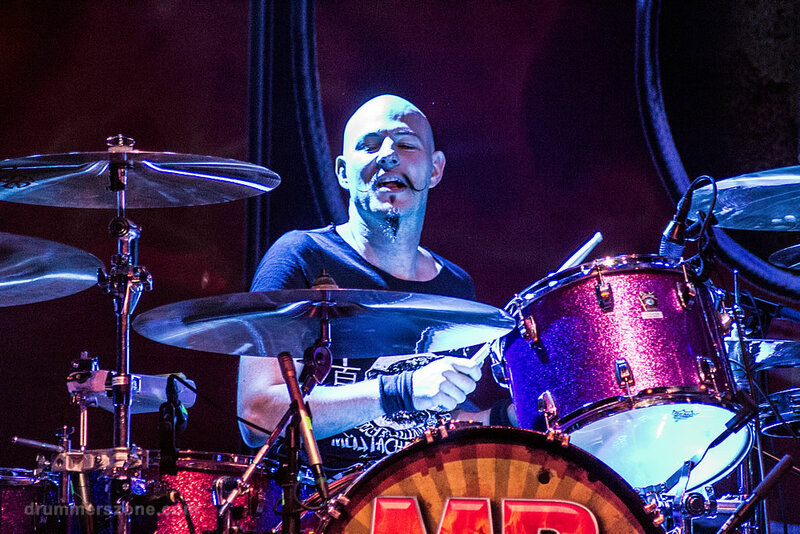 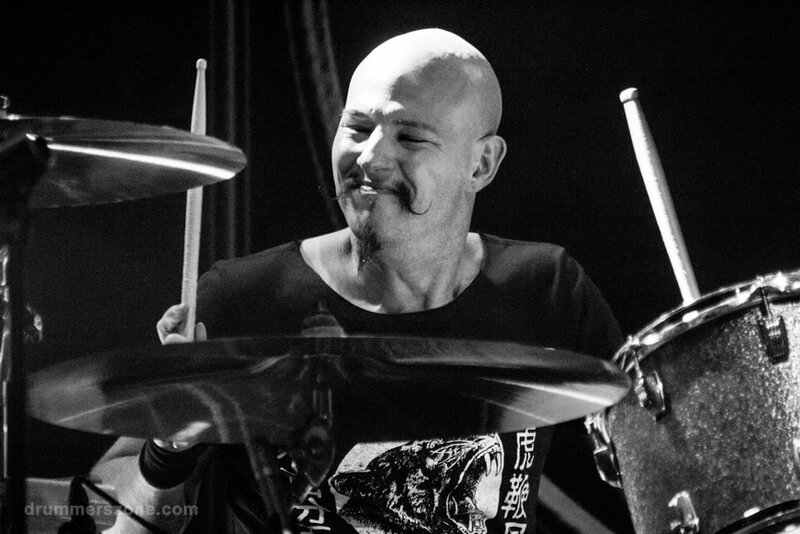 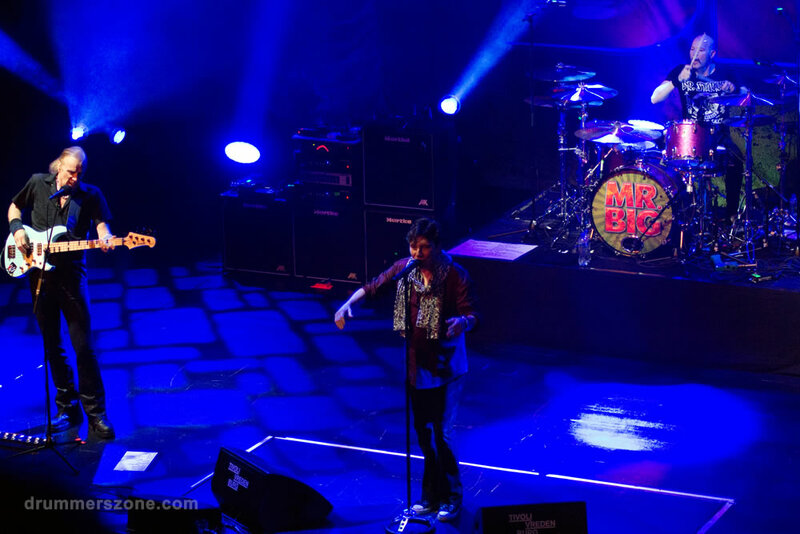 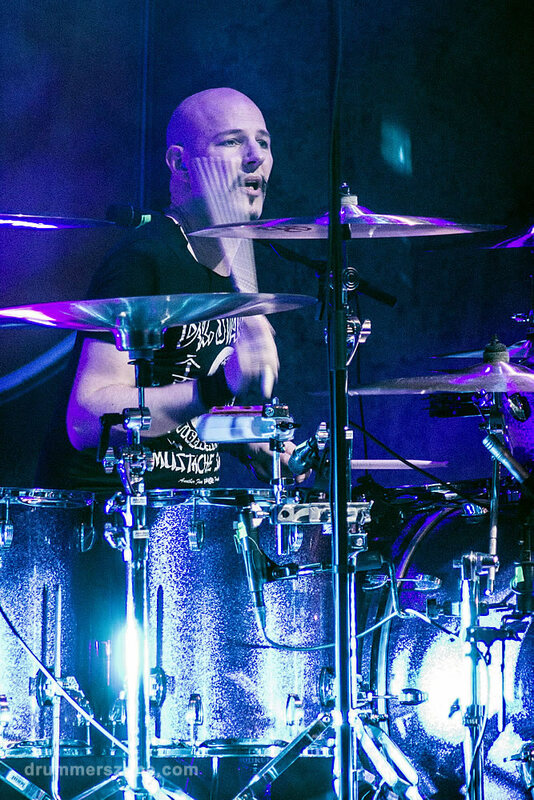 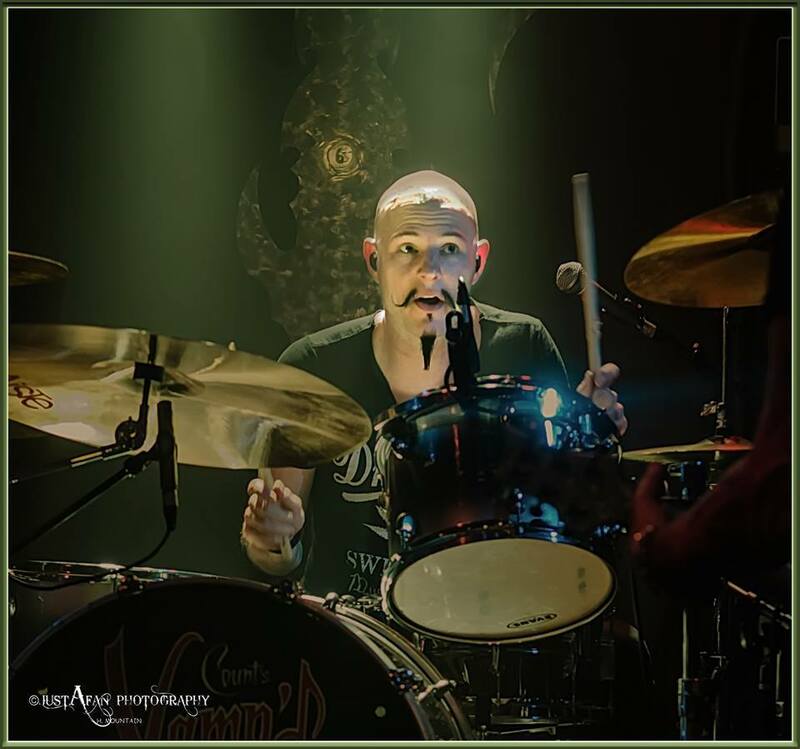 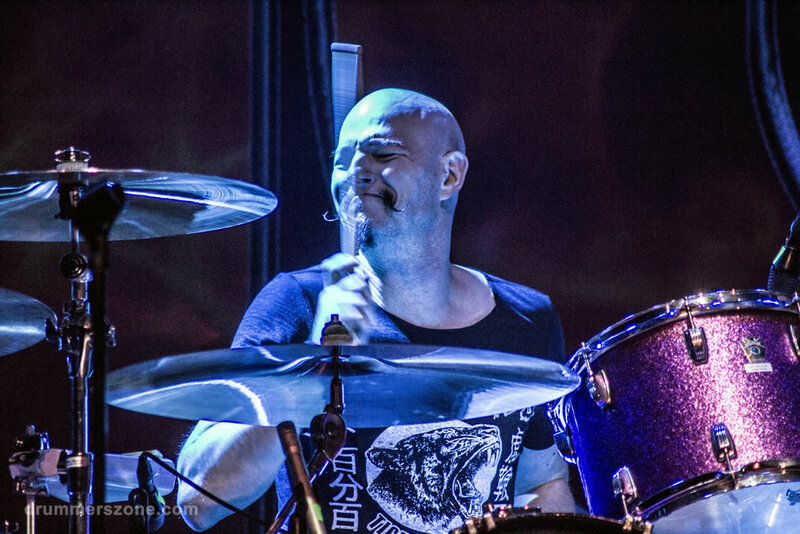 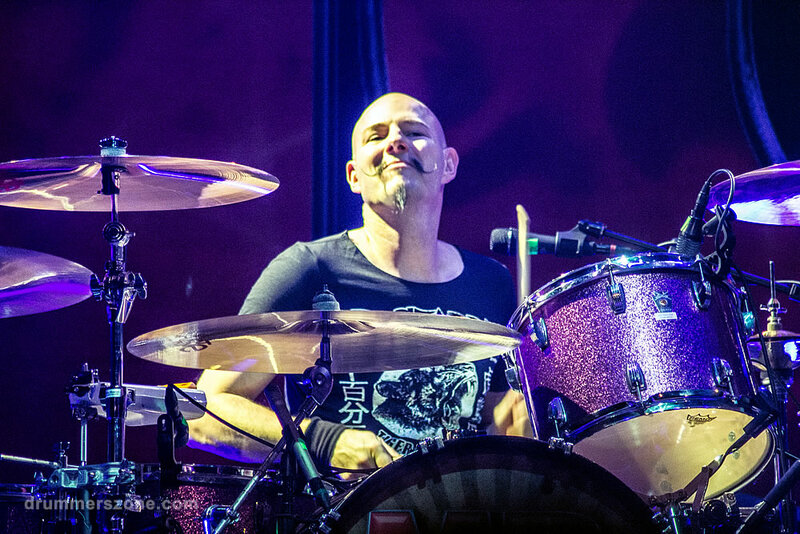 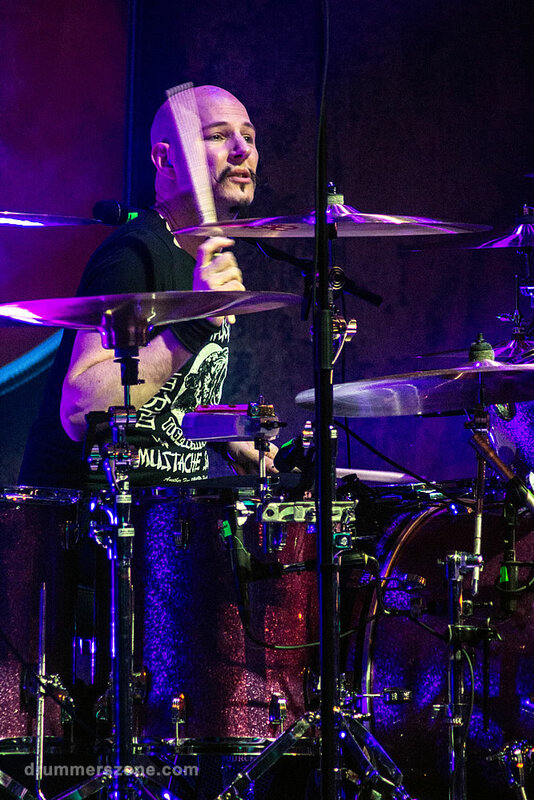 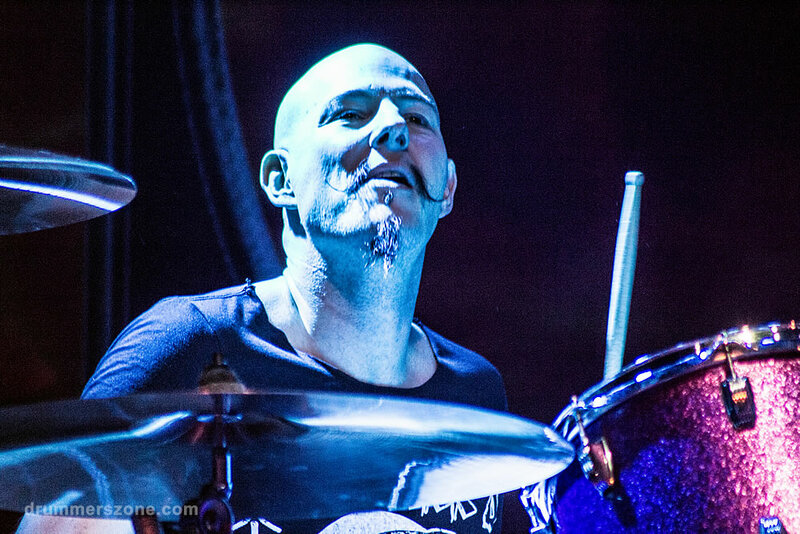 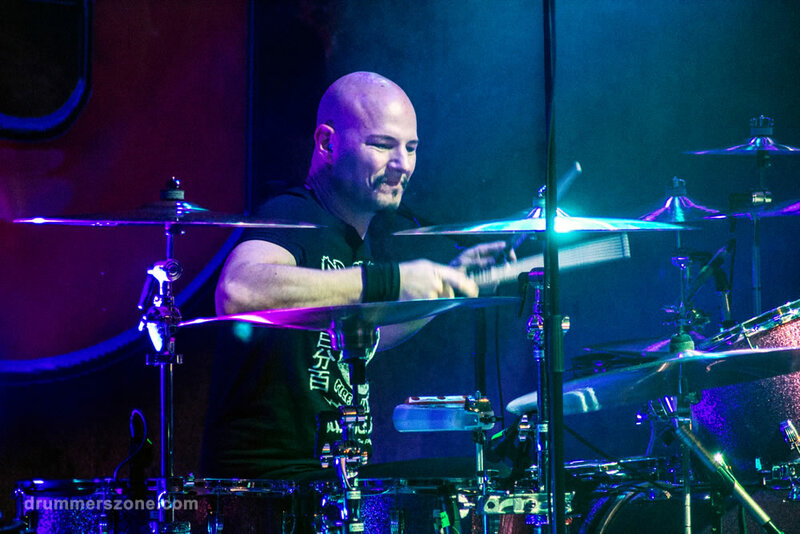 Matt Starr with Mr. Big during 'The Stories We Could Tell' World Tour 2014. 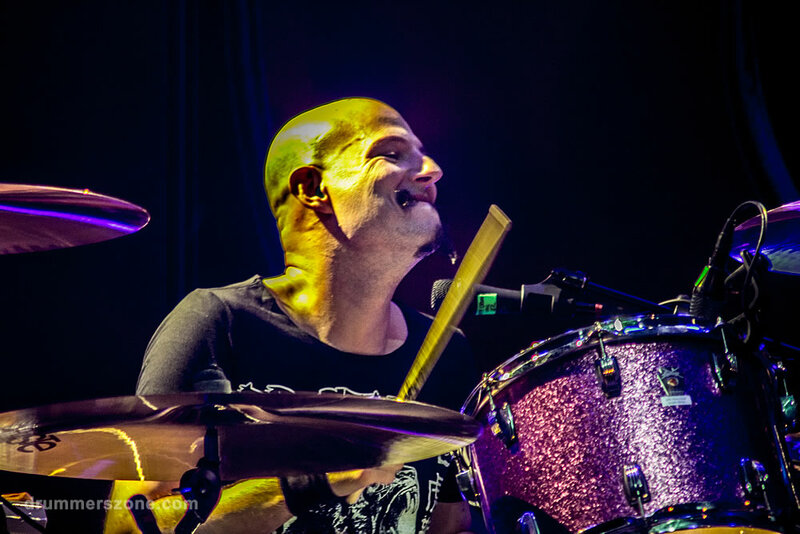 Pictures taken in Utrecht, The Netherlands. 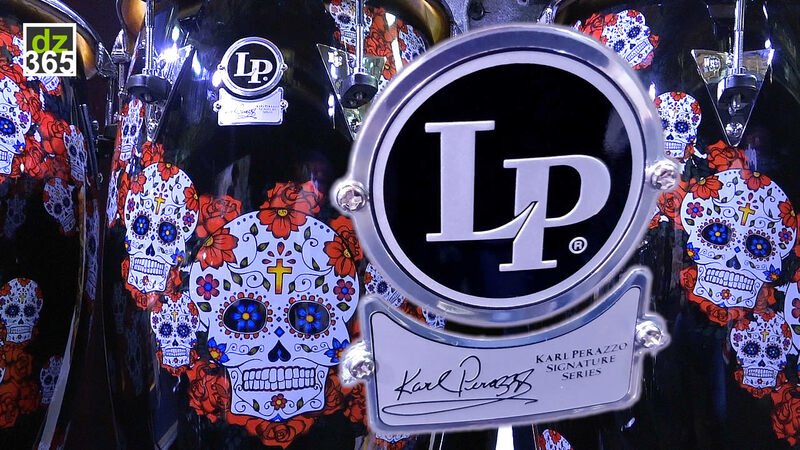 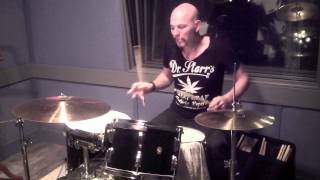 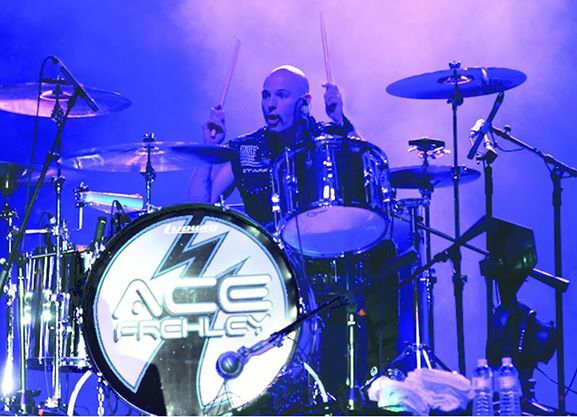 Matt Starr is a drummer, singer and producer, best known as current drummer for guitarist and founding Kiss member Ace Frehley. 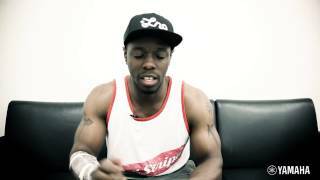 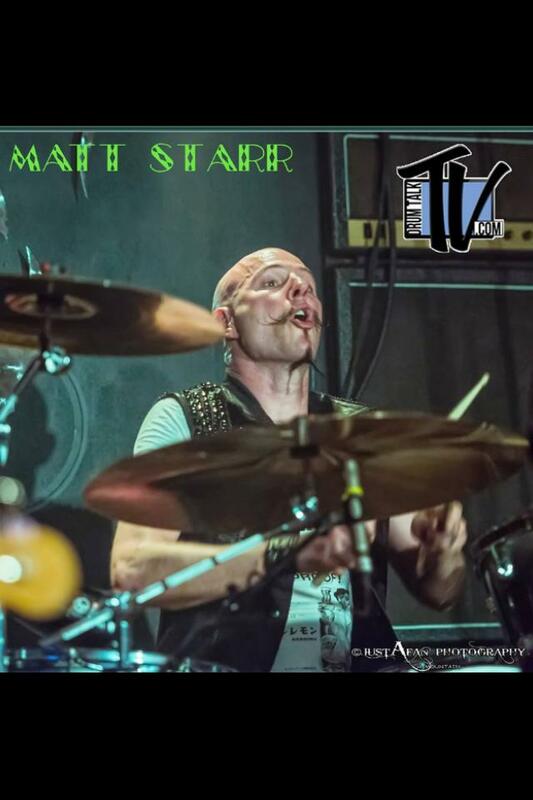 Matt Starr is an east coast native growing up between New York City & Connecticut. 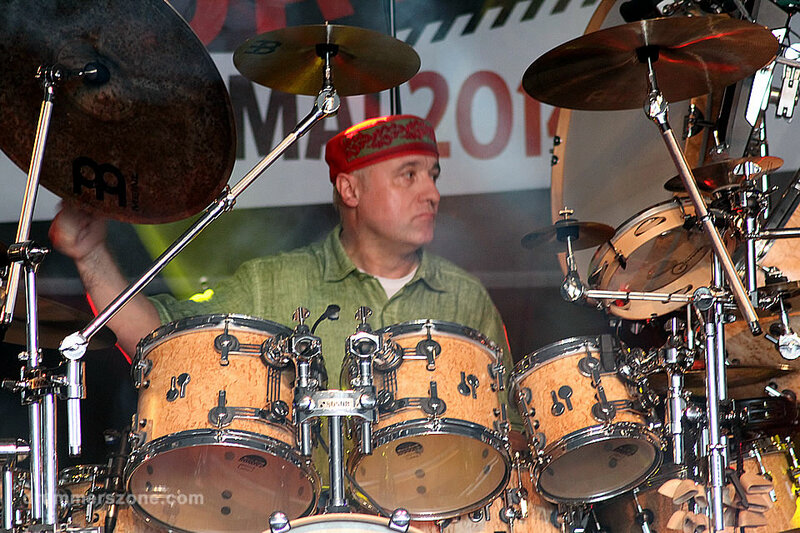 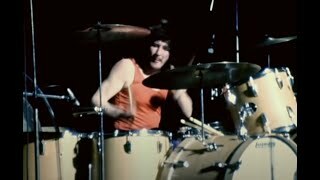 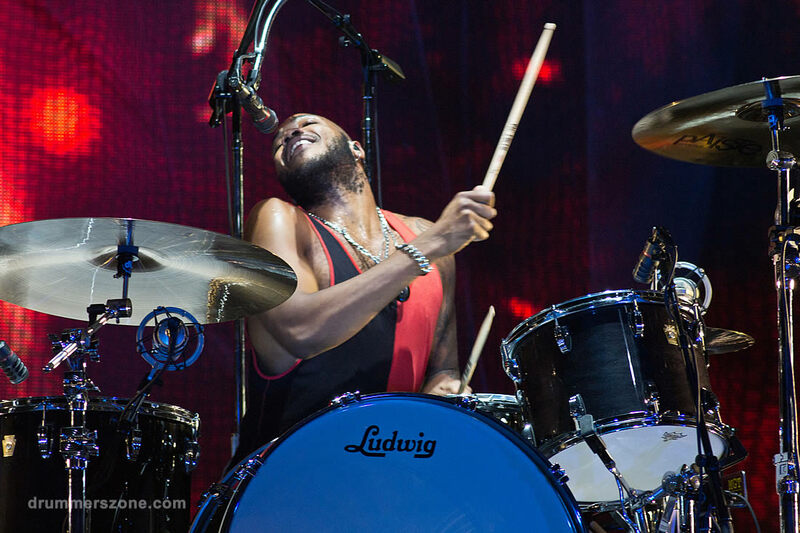 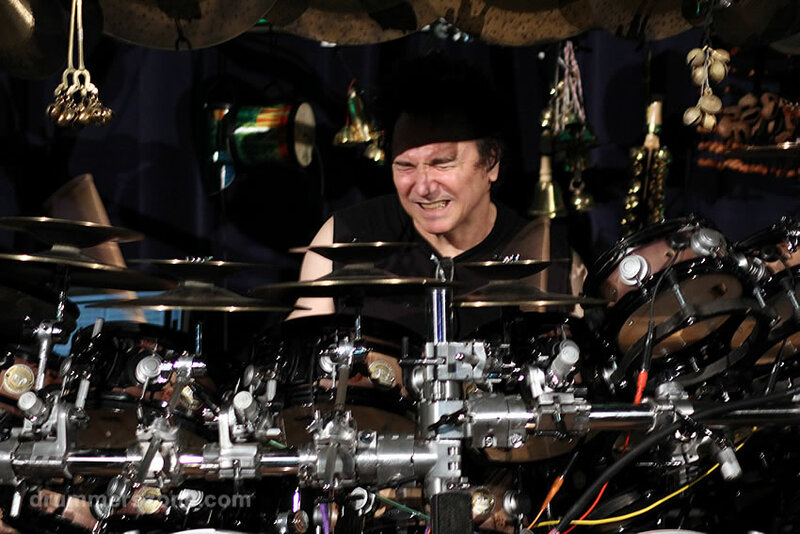 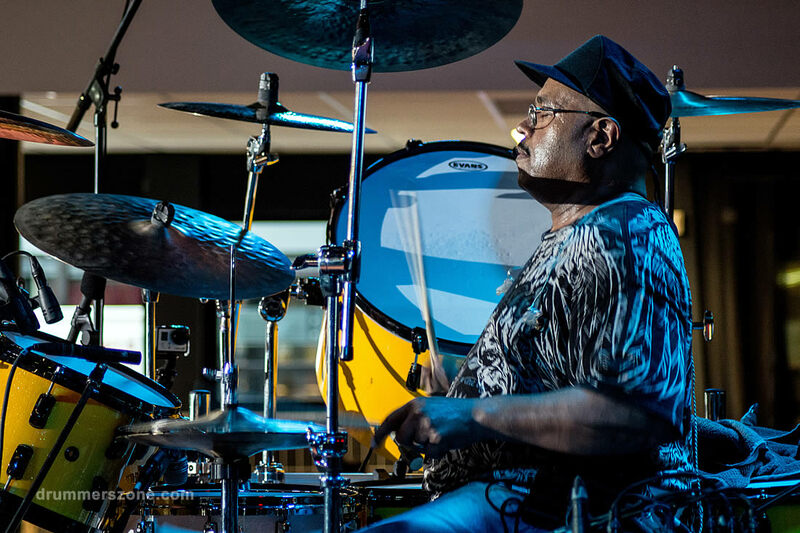 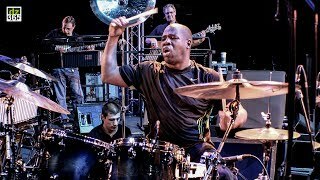 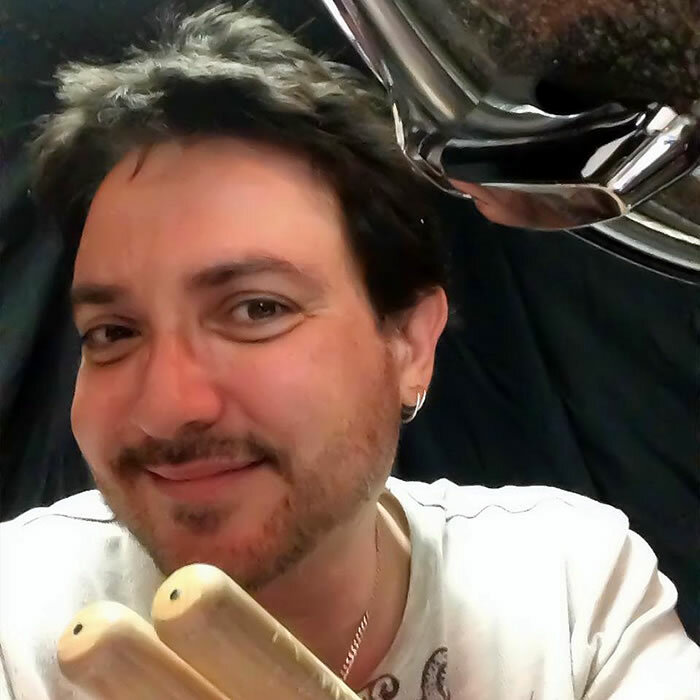 He began playing drums at the age of twelve when he joined and then promptly quit his school band after learning that the teacher spent most of the class working on the other instruments and saved drums for the last five minutes of class. 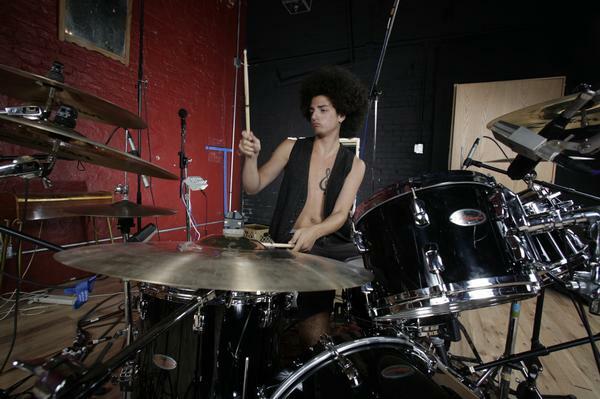 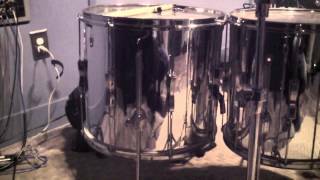 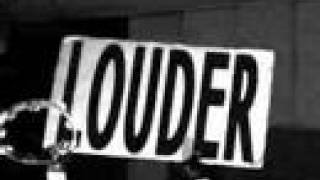 Next came a couple months of private drum lessons, however.., "All my teacher showed me was jazz beats and I wanted to play rock. 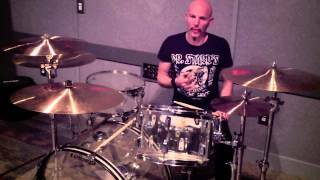 Over the summer I taught myself how to play Motley Crue's 'Shout At The Devil' album. 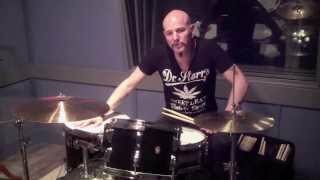 That was the end of my lessons." 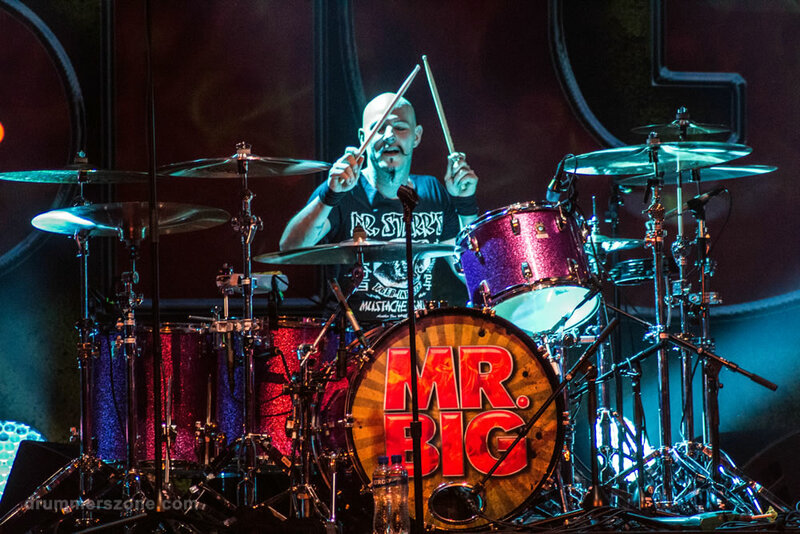 In 2004 Matt Starr toured with Quiet Riot front man Kevin DuBrow in support of DuBrow's solo release "In For The Kill". 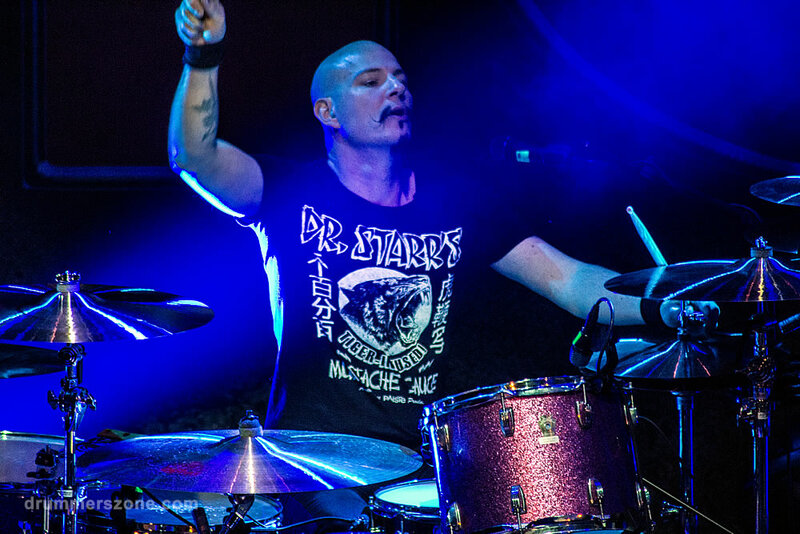 In 2005 Matt Starr co-wrote and recorded Beautiful Creatures sophomore release 'Deuce' and toured with the band the same year. 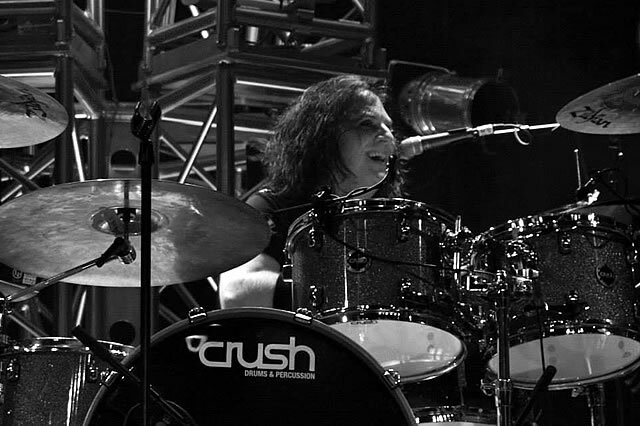 The song Freedom was placed in the 2009 Sandra Bullock film The Proposal. 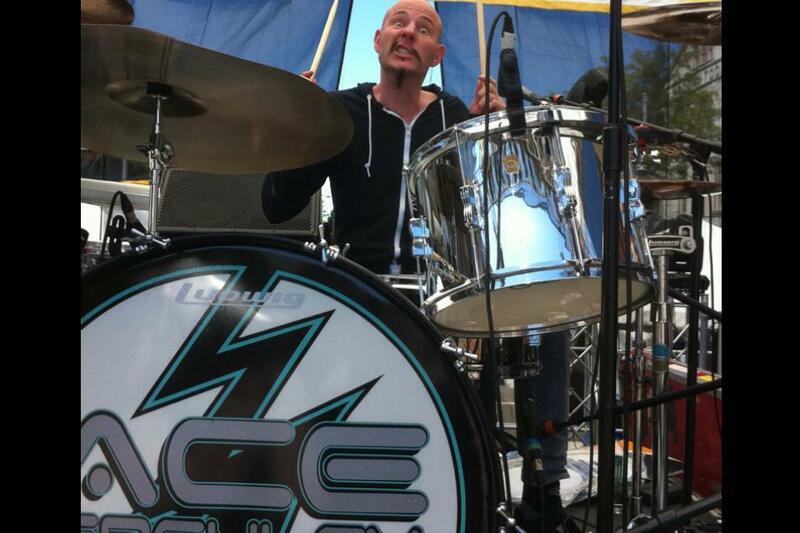 Anyone, also from Deuce was placed in the tv series Sons Of Anarchy. 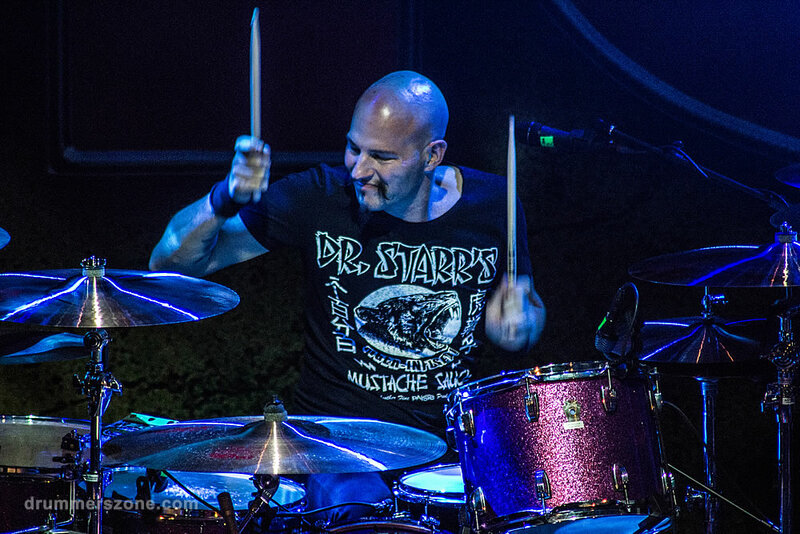 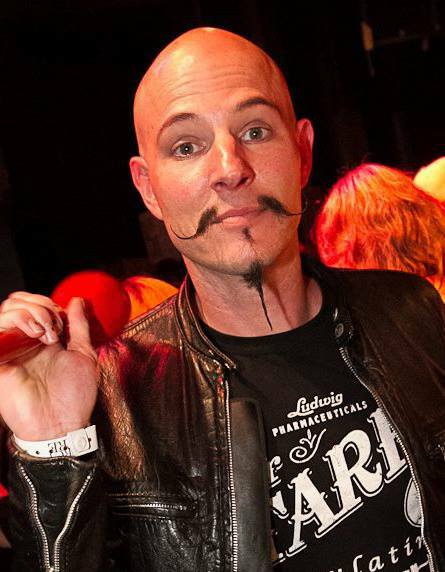 In late 2004, Matt Starr formed the band Hookers & Blow with Dizzy Reed (Guns N' Roses) and current Quiet Riot guitarist Alex Grossi. 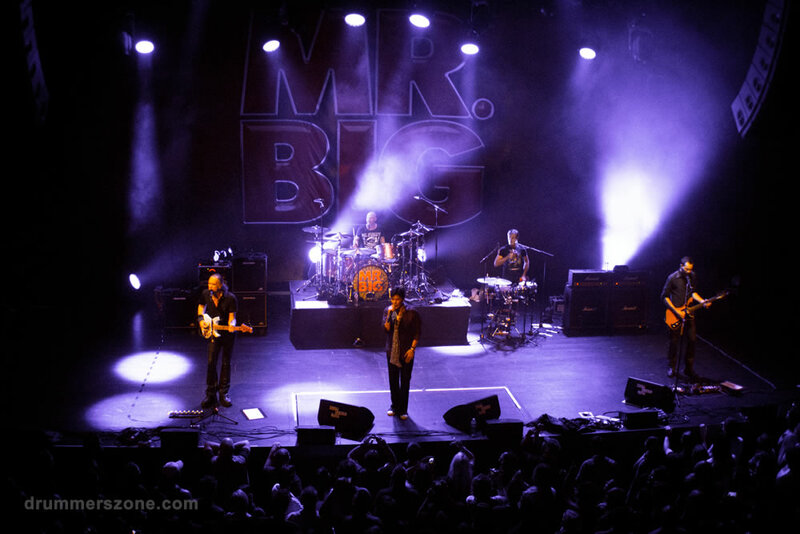 The band toured the U.S. in 2004. 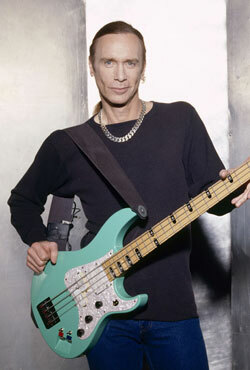 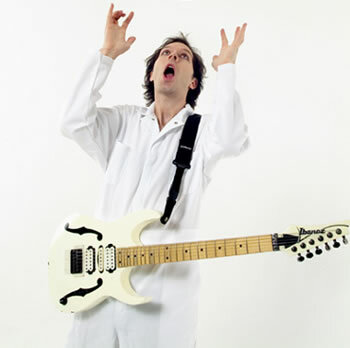 He also played with Bang Tango and recorded the album 'Ready To Go'. 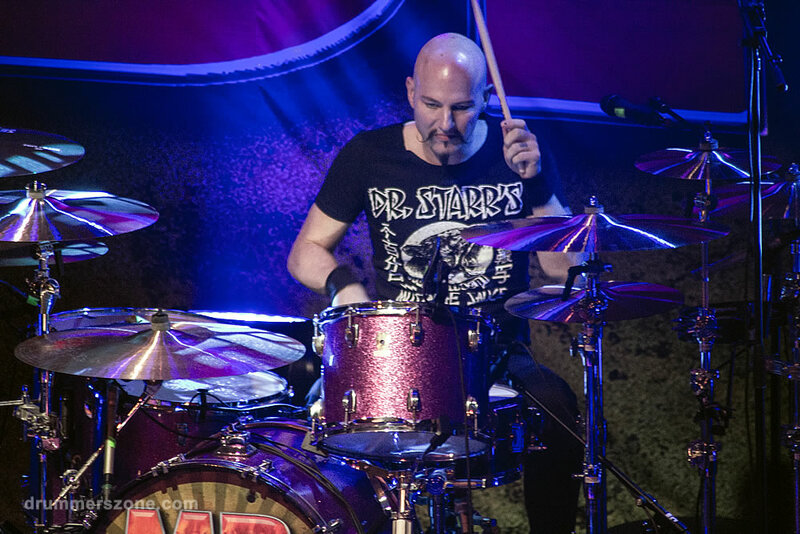 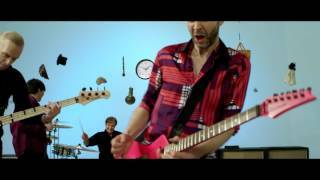 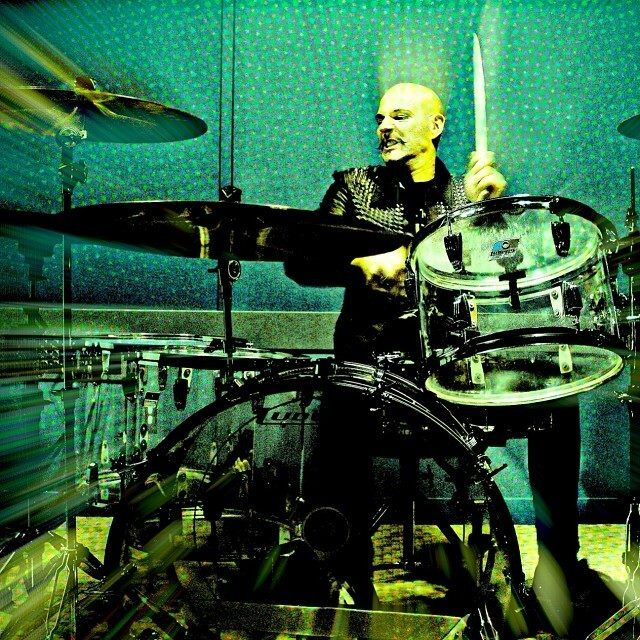 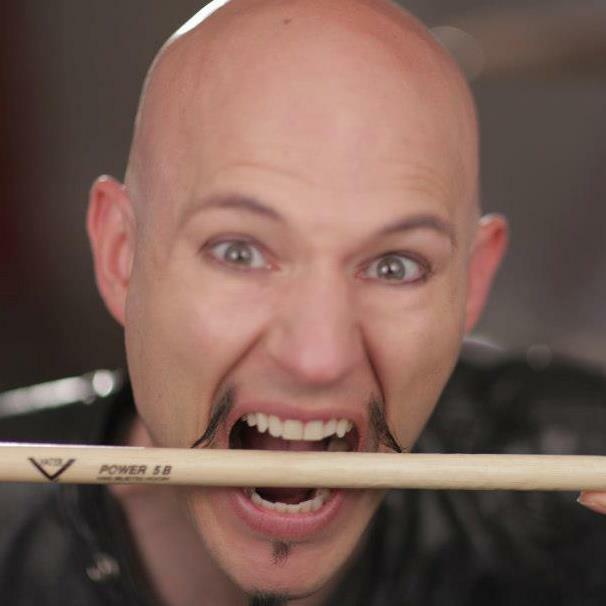 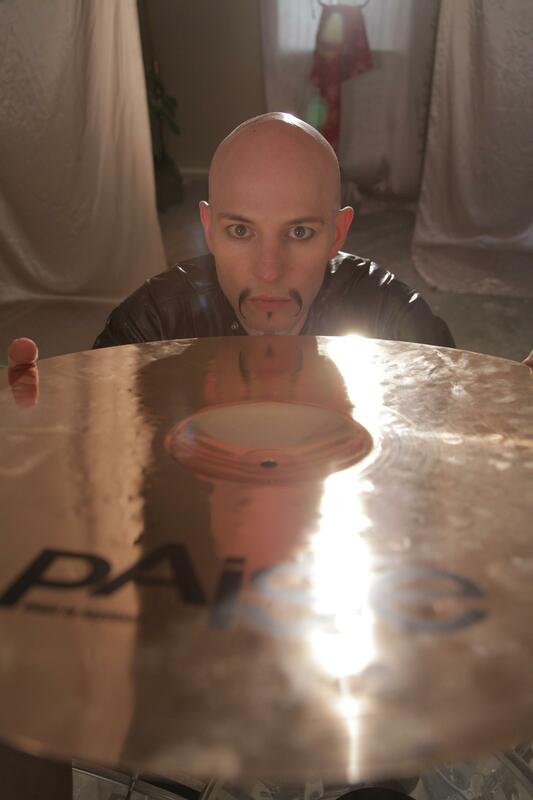 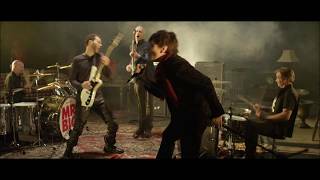 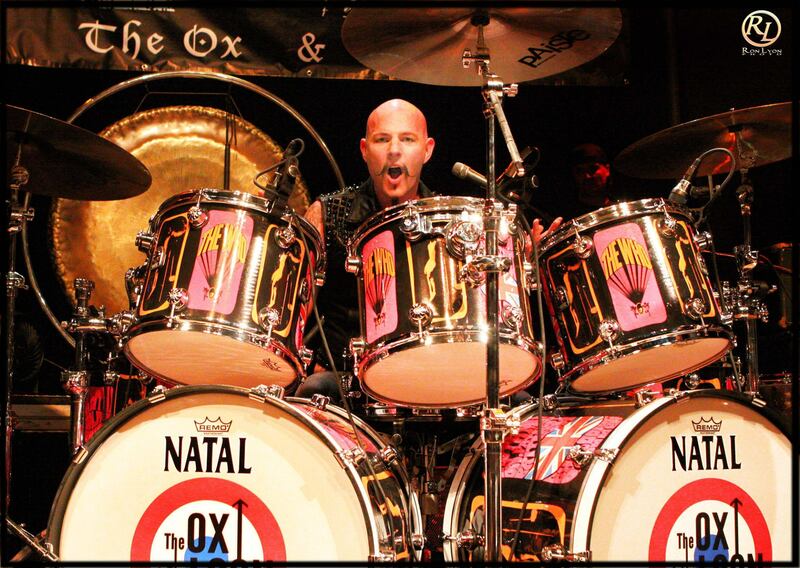 In 2007 Matt Starr stepped away from drumming and formed The Automatic Music Explosion as a singer and spent the next 2 years recording with multi-platinum producer Mike Chapman. 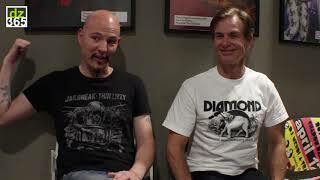 The two met after Starr showed up the producer's east coast home and asked him to produce the record. 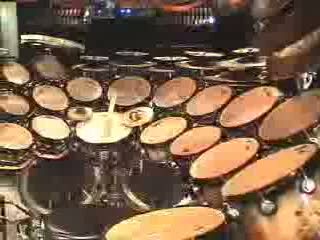 Due to lack of label support the record never saw a proper release, however several of the tracks were licensed to various cable television shows and movies including SpongeBob SquarePants. 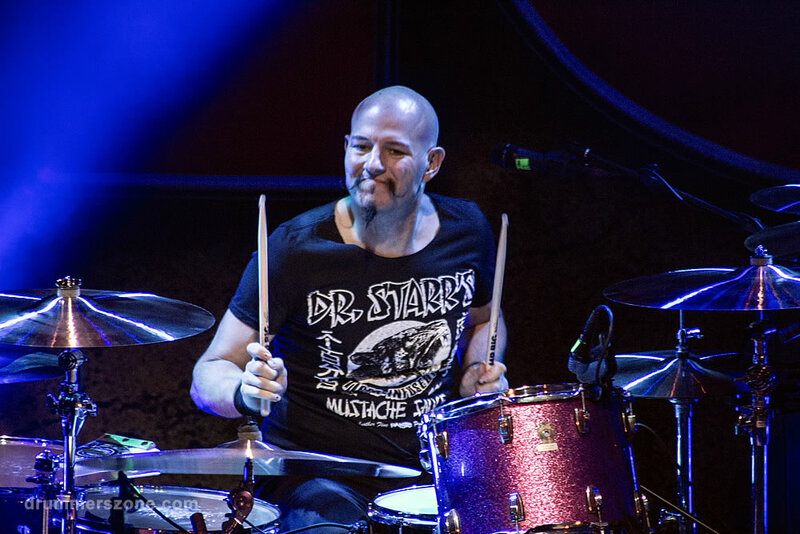 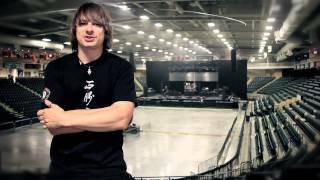 In the summer of 2012 Starr co-produced the debut release of the hard rock band Hotel Diablo's 'The Return To Psycho California' along with Guns N' Roses guitarist Gilby Clarke. 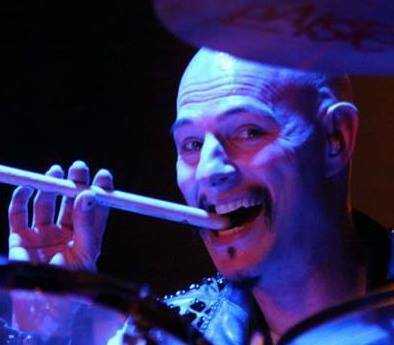 In early 2013, Matt Starr was asked to join the rock band Burning Rain for their 2013 release 'Epic Obsession'. 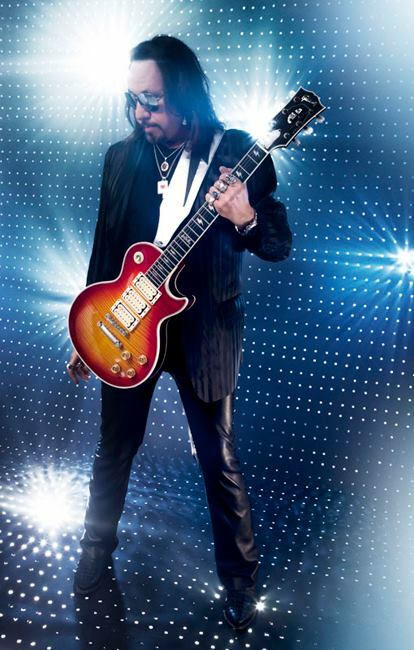 The band features Whitesnake guitarist Doug Aldrich, former Montrose singer Keith St John and Dokken bassist Sean McNabb. 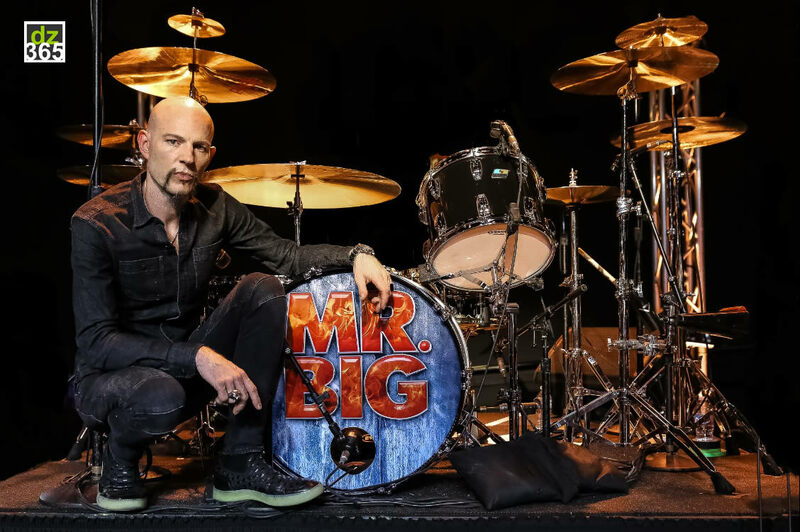 This also lead to Matt Starr touring with Aldrich's other band Steamroller, which included bassist/singer Michael Devin also of Whitesnake. 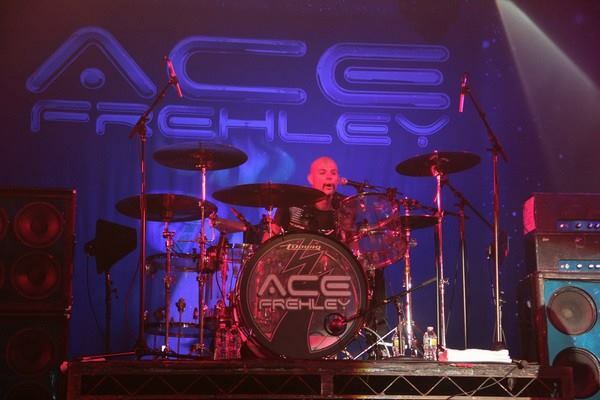 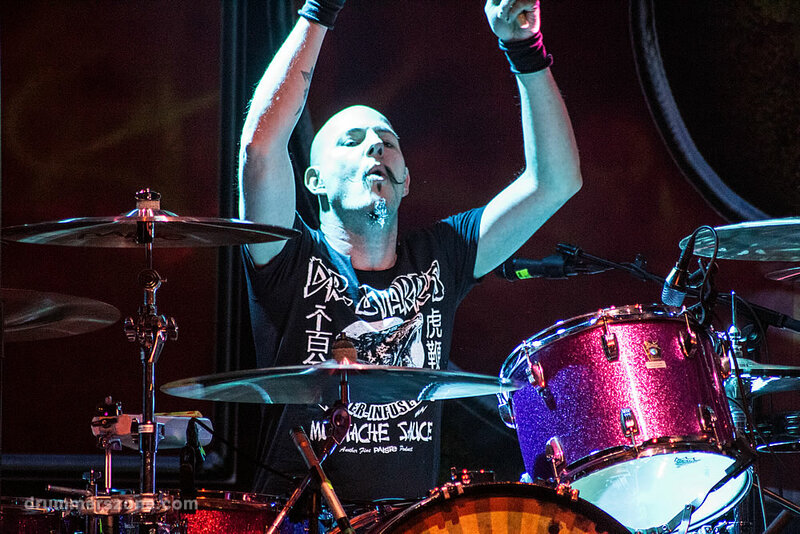 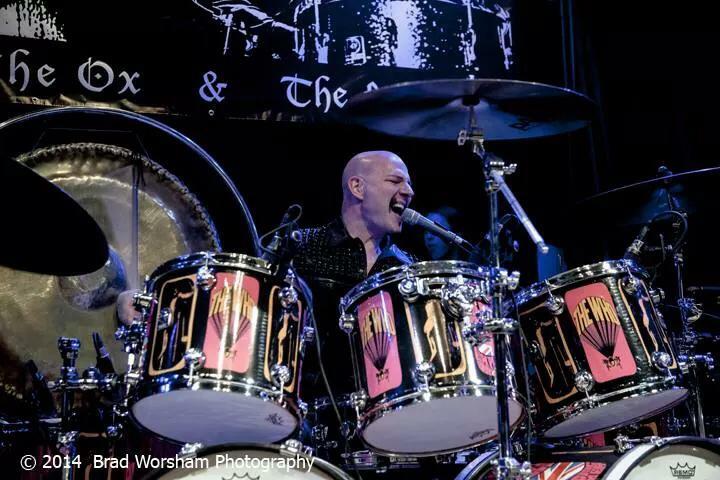 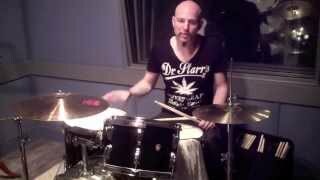 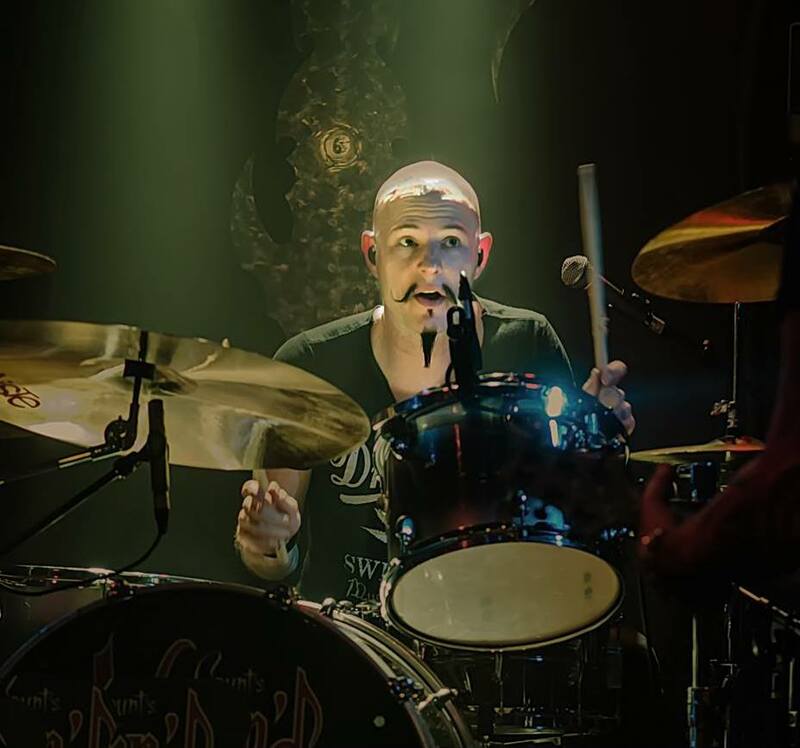 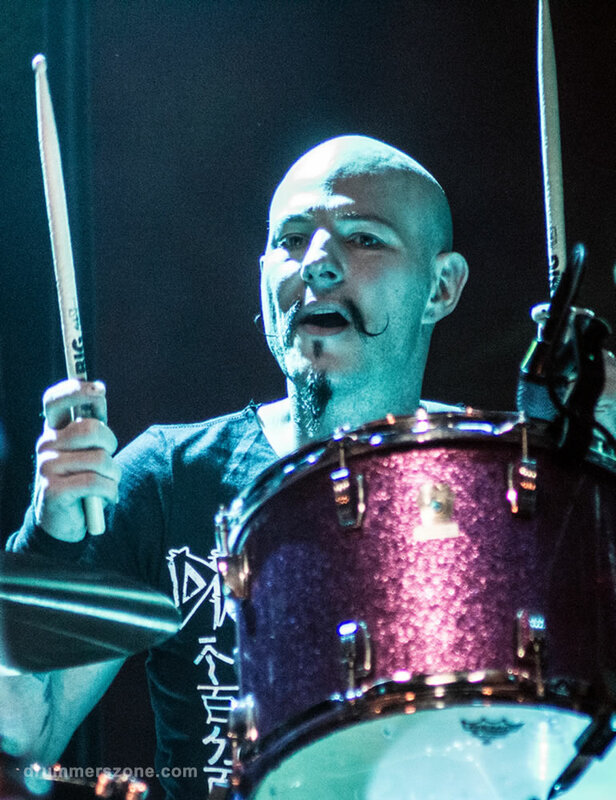 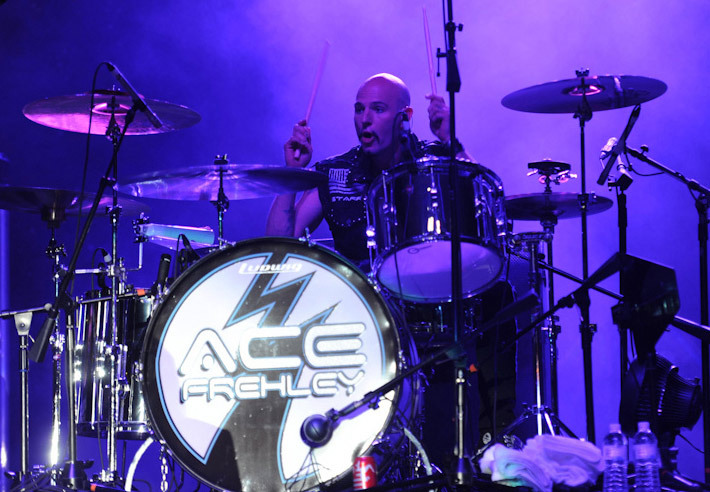 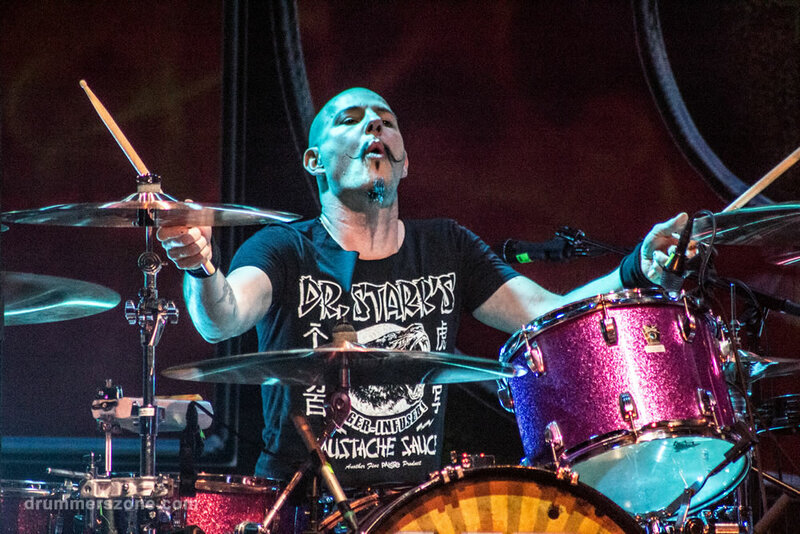 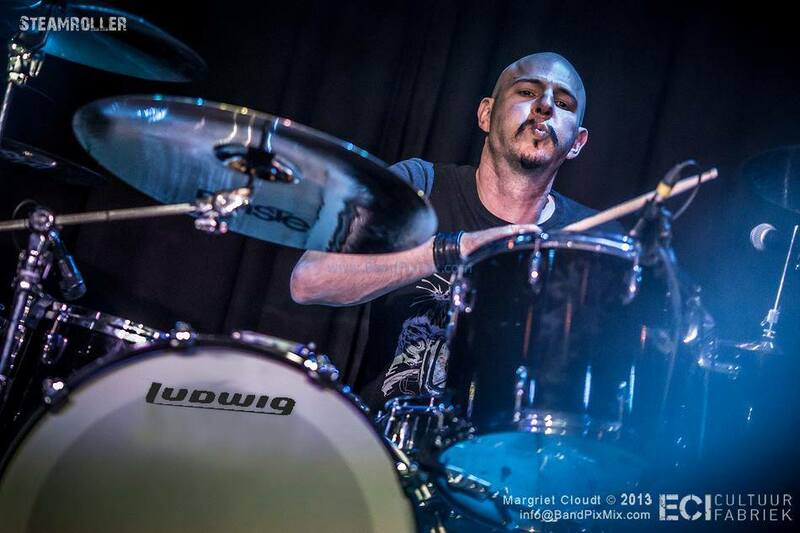 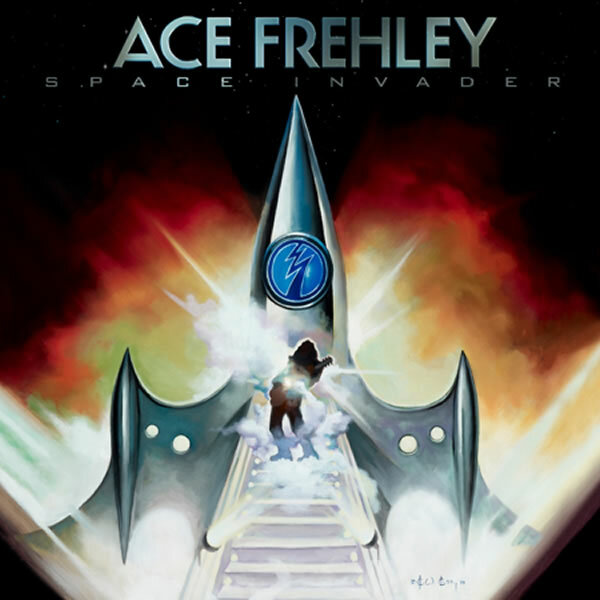 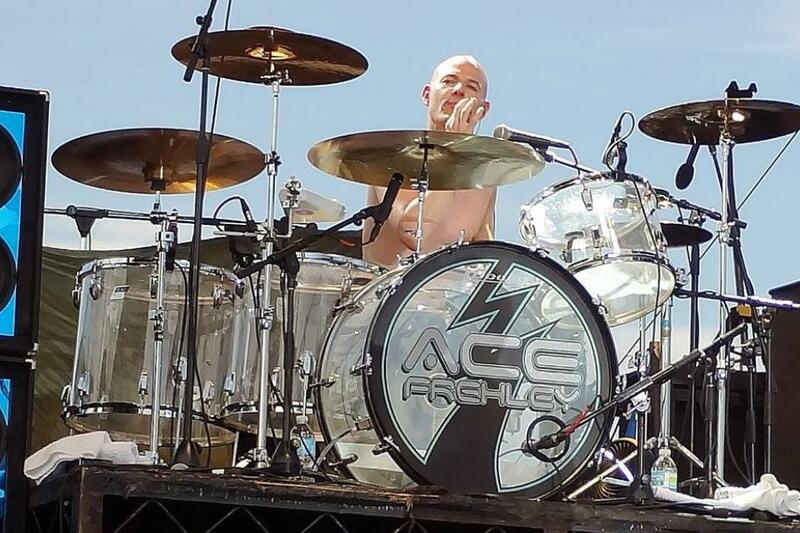 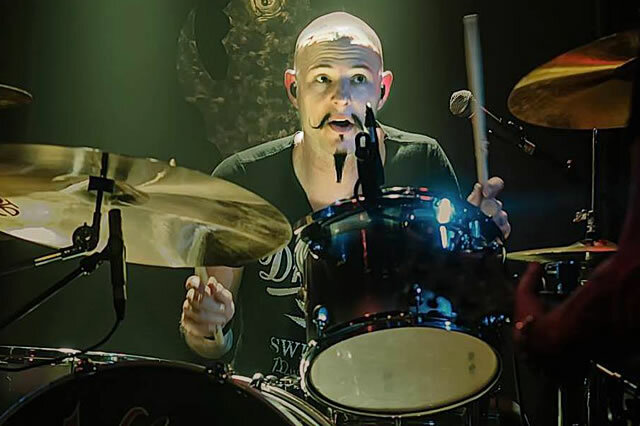 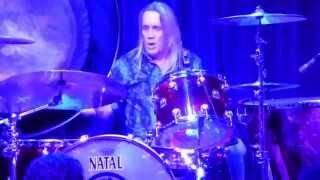 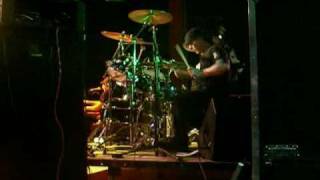 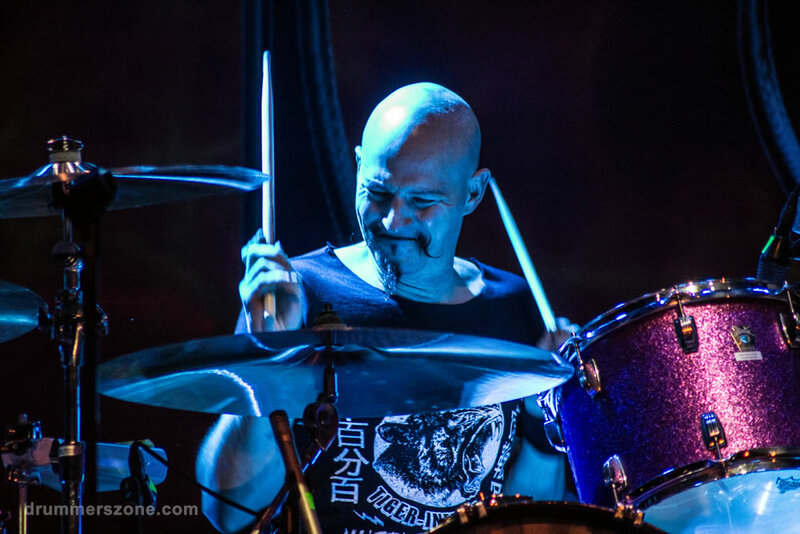 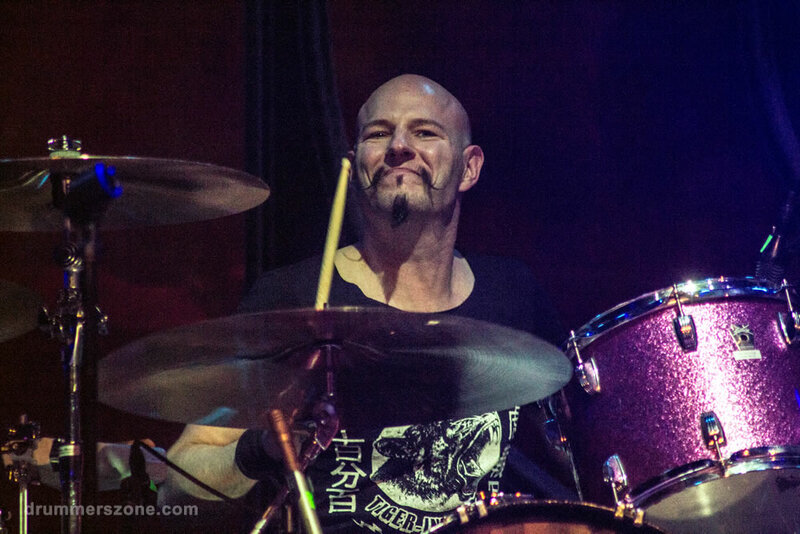 Matt Starr played drums on Ace Frehley's 2014 release 'Space Invader' He was asked to play on the record after performing a few shows with Frehley in 2012. 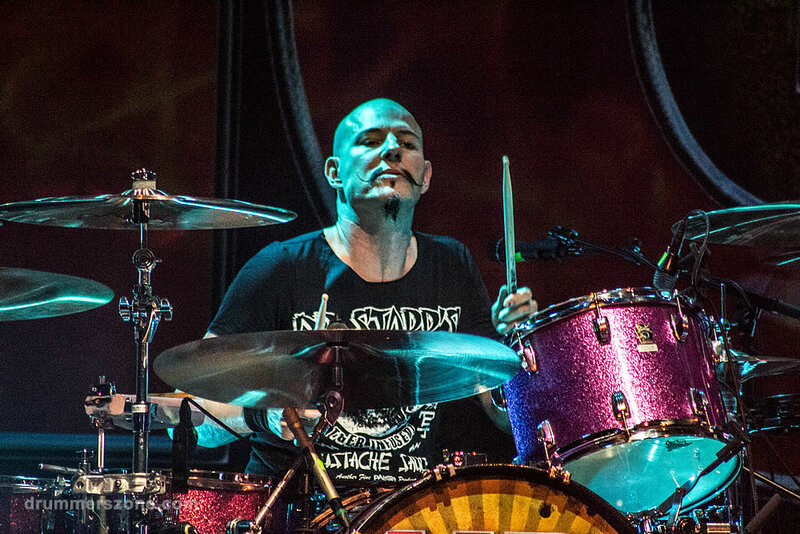 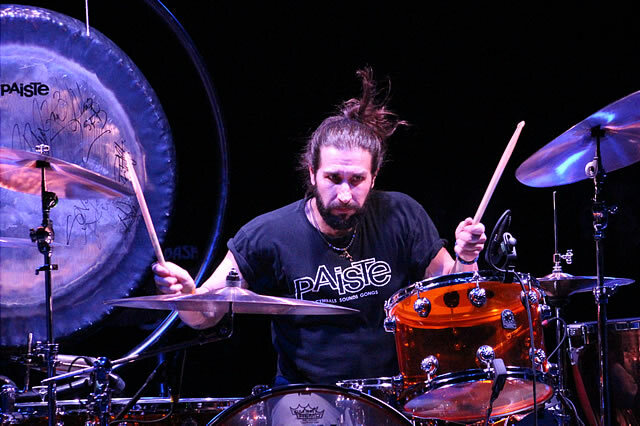 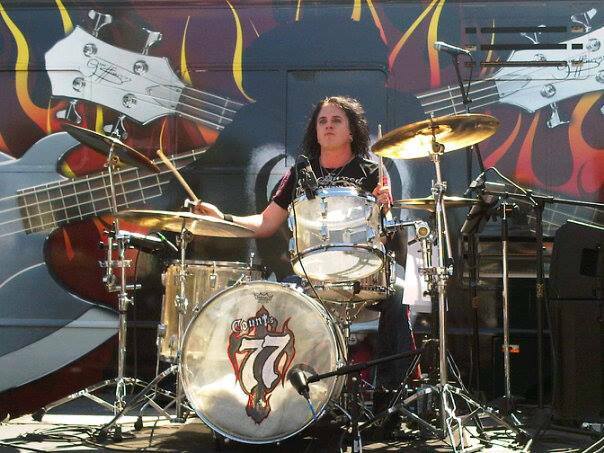 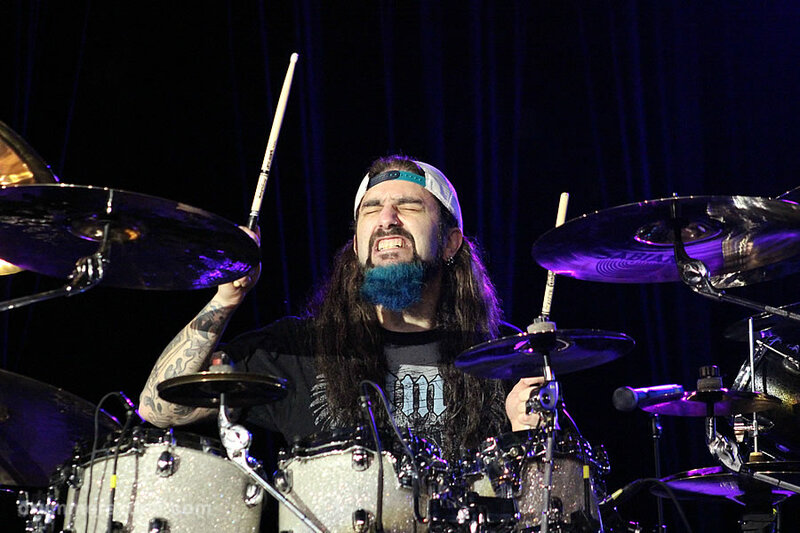 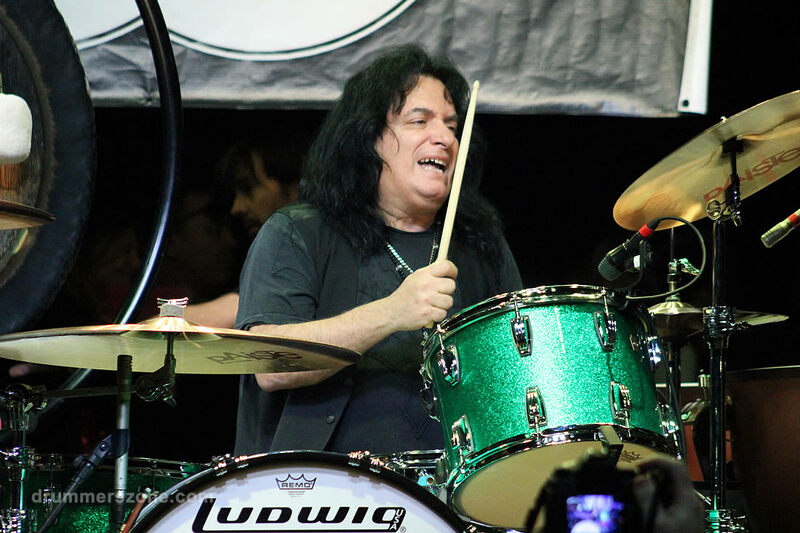 Matt is the only drummer other than Late Night With David Letterman drummer Anton Fig, to play on the entirety of one of Frehley's records. 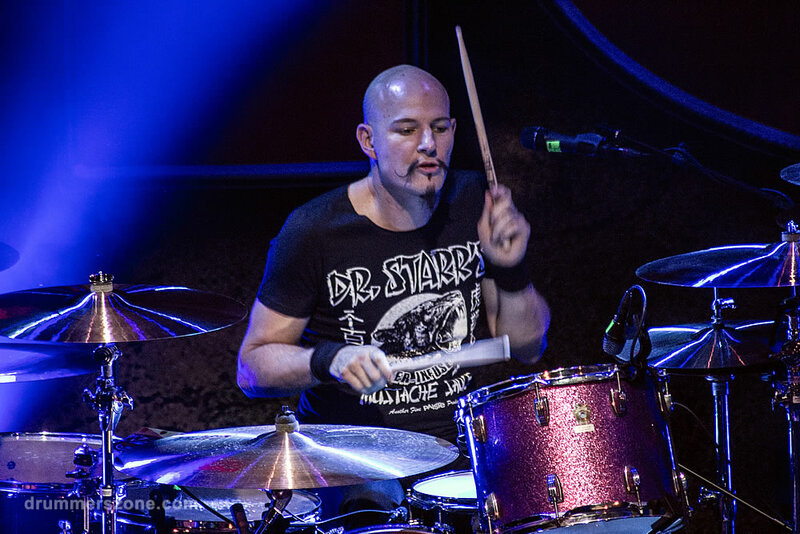 While remaining with Frehley, in 2013 Matt Starr began playing with Burning Rain which was formed by Whitesnake guitarist Doug Aldrich and Montrose vocalist Keith St John. 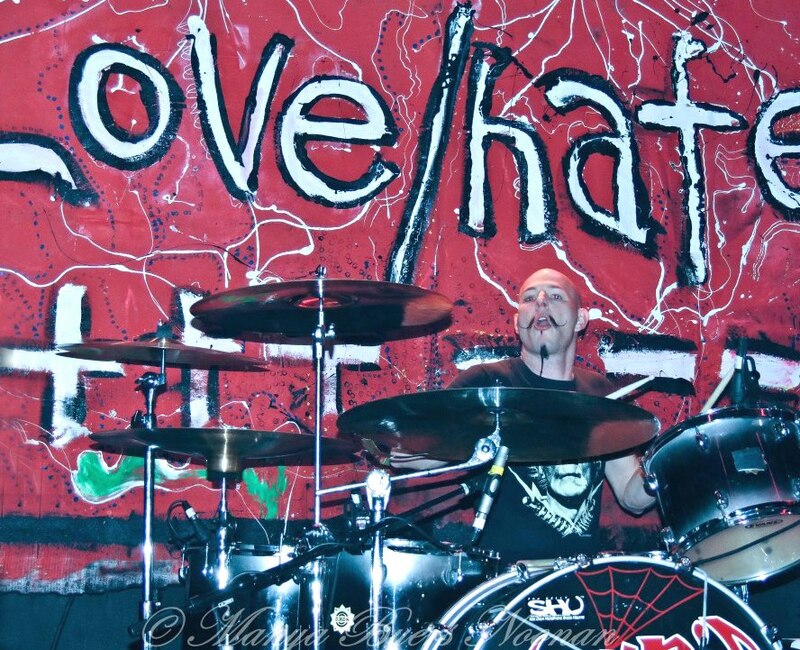 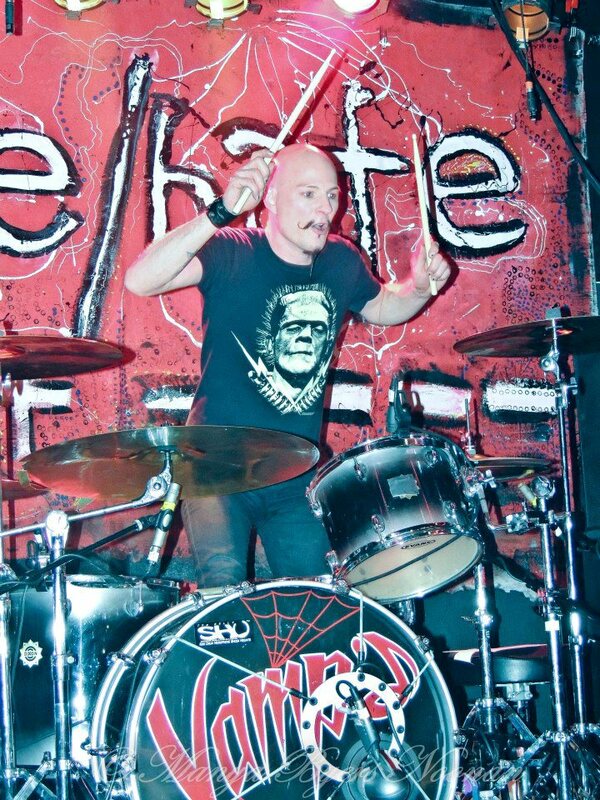 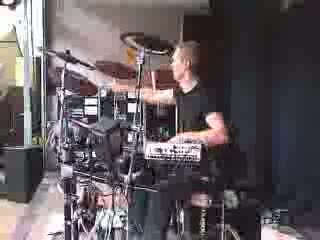 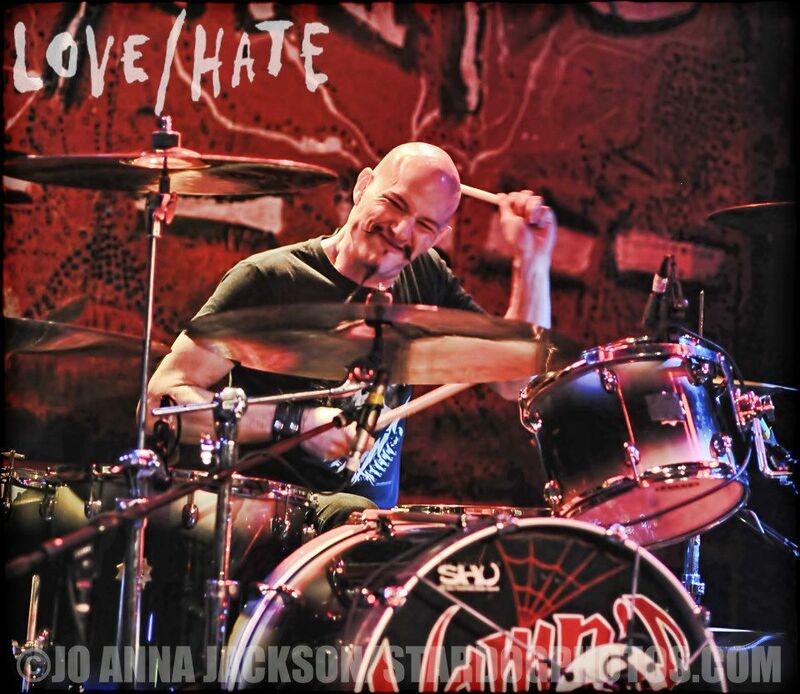 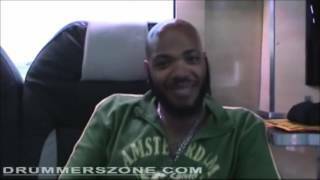 Matt Starr also toured the UK and U.S. with Love/Hate.